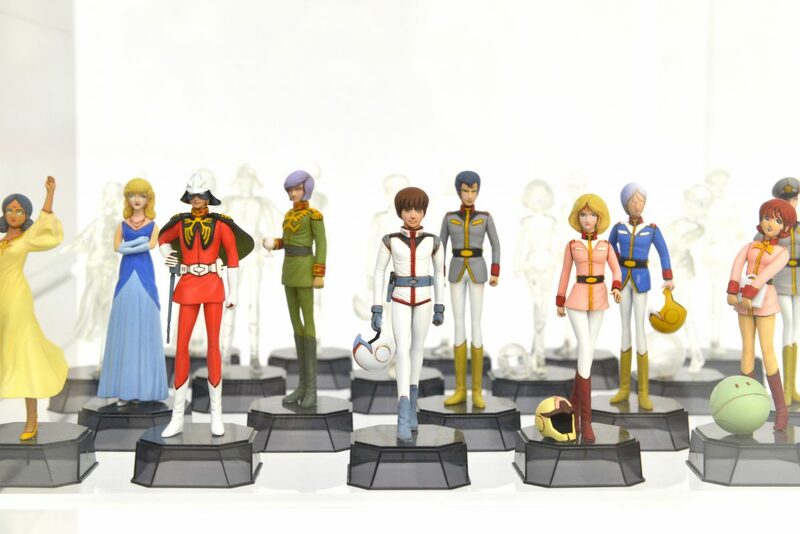 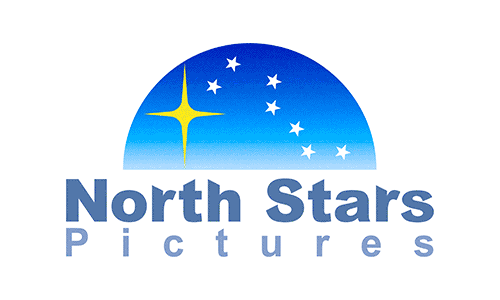 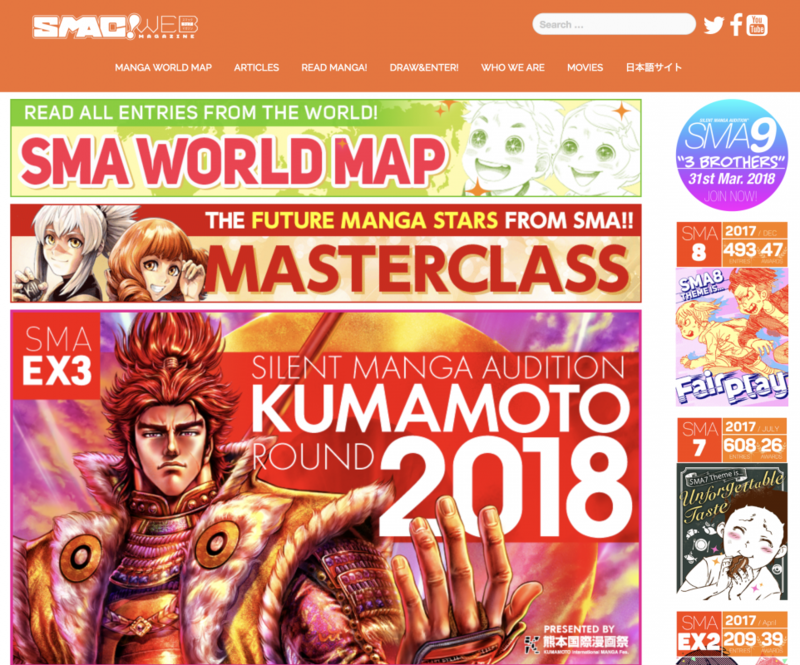 The MasterClass is an incredible opportunity, awarded to manga creators who produce work, above and beyond the expectations of the SILENT MANGA AUDITION® judging panel. 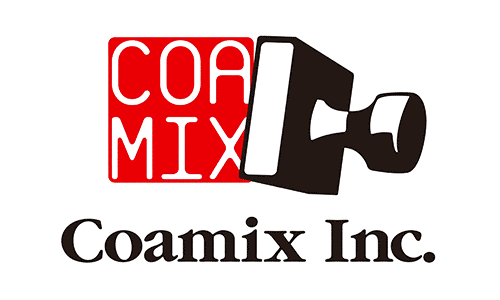 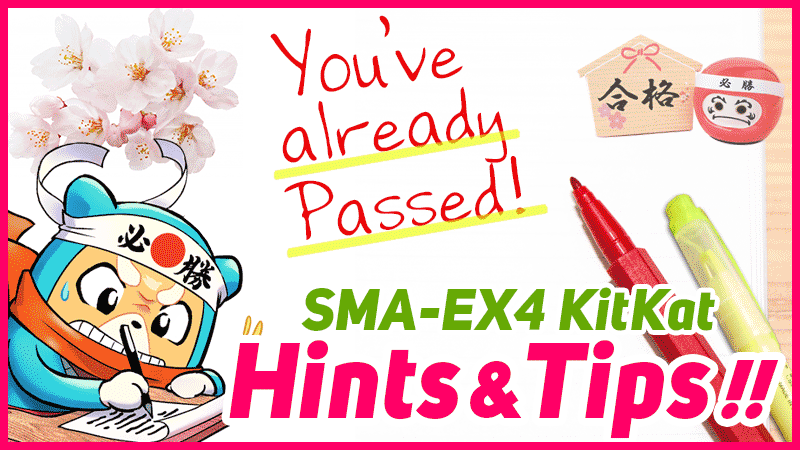 Hosted by COAMIX, this exclusive class is open to artists who display the most manga making potential, no matter their level of technical ability, via a ‘point system’ in the form of awards. 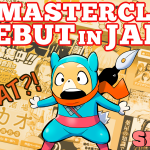 So, what should you expect from this exciting MasterClass…? 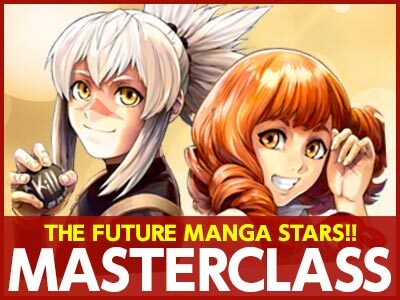 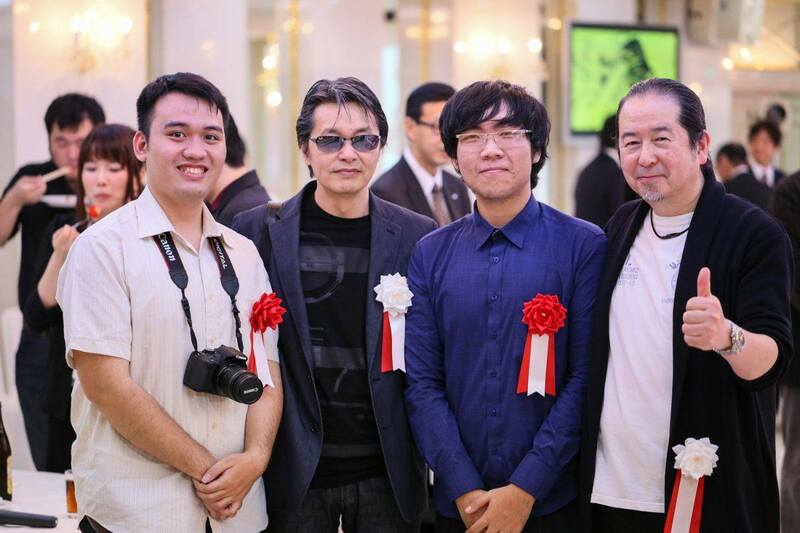 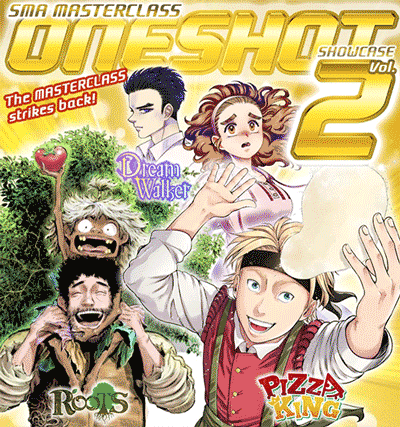 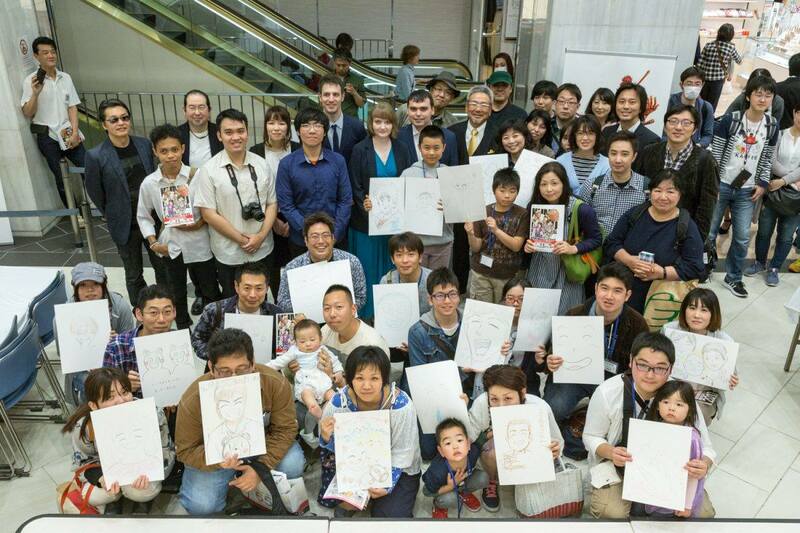 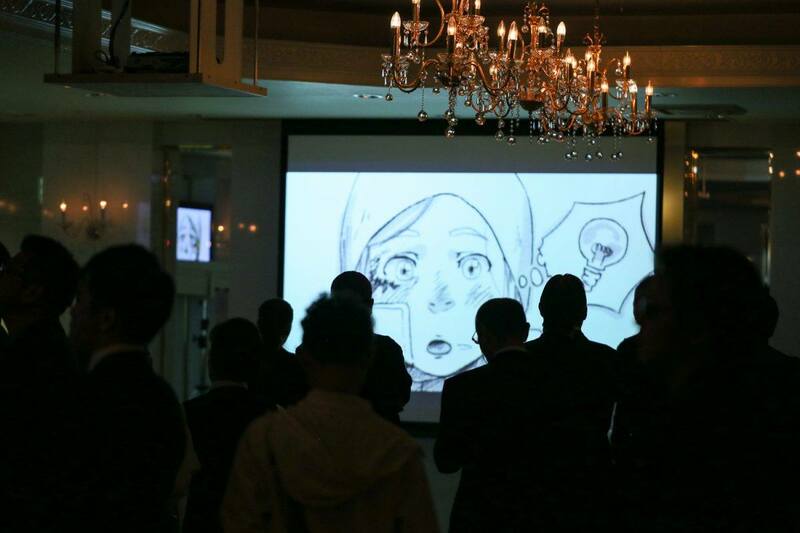 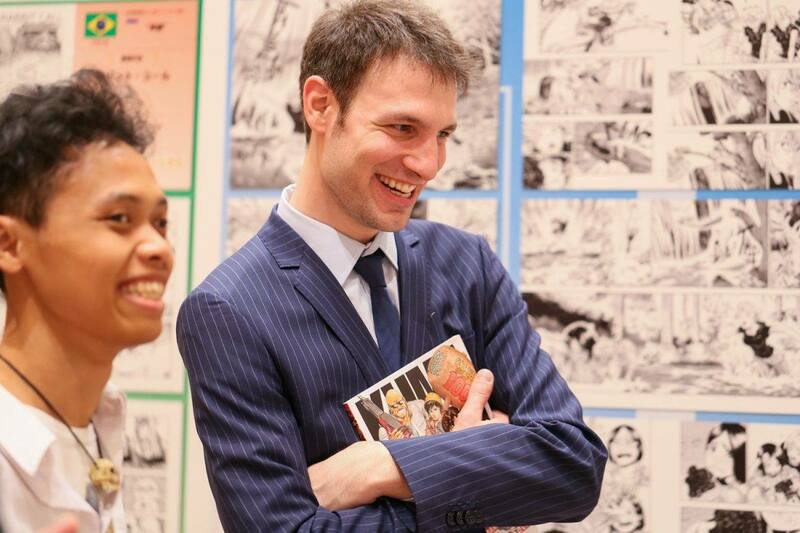 Once you qualify for the MasterClass, you will be a part of an exclusive group of manga creators. 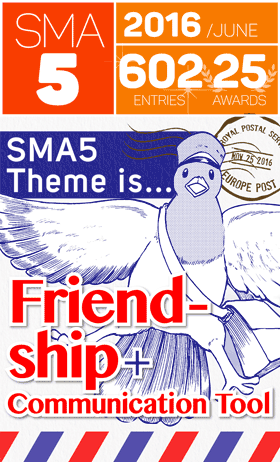 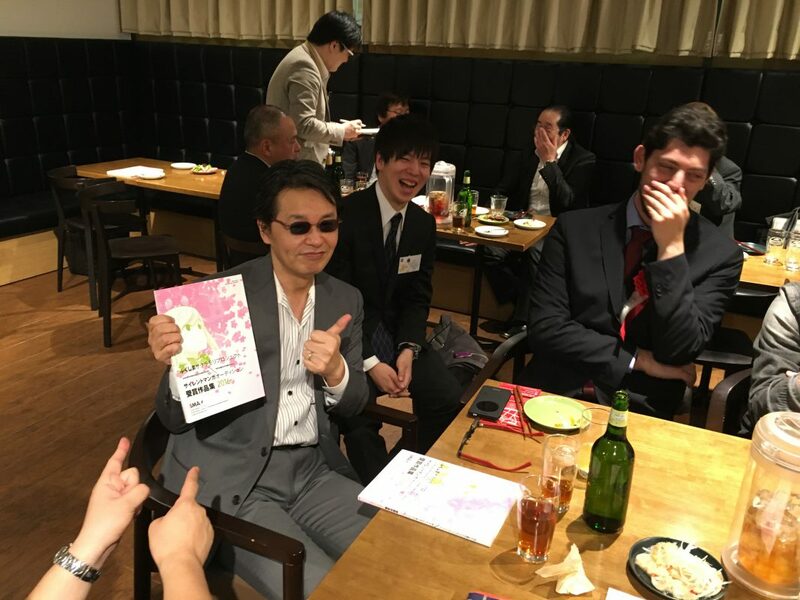 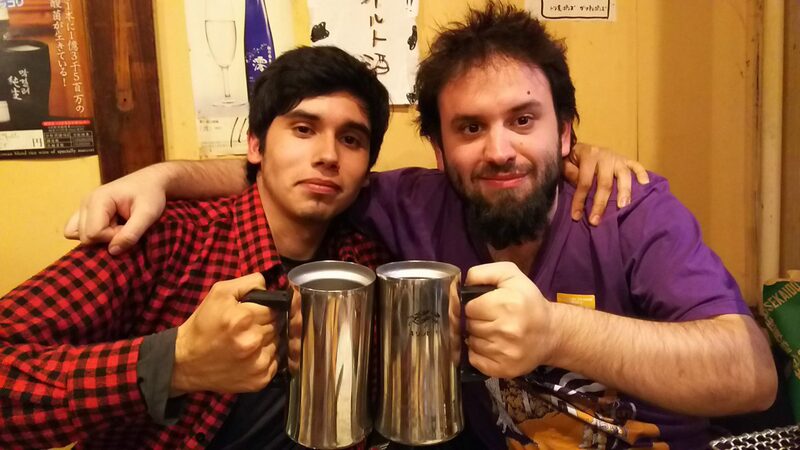 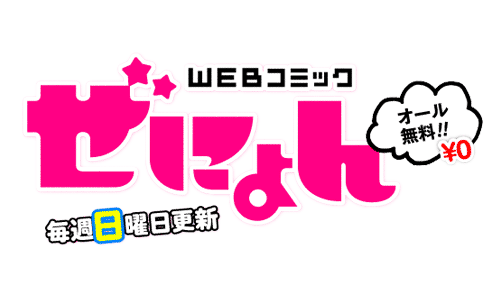 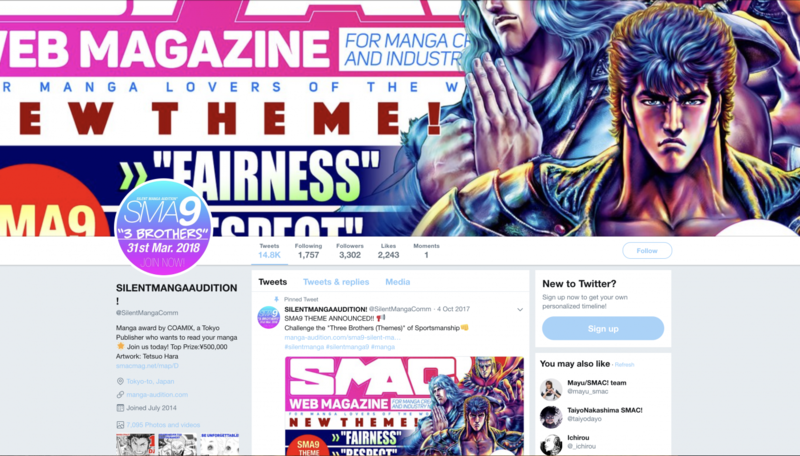 A network of artists, editors and manga professionals, the COMMUNITY is a fertile ground for exchanging ideas, techniques and exciting work amongst your peers and senpais! 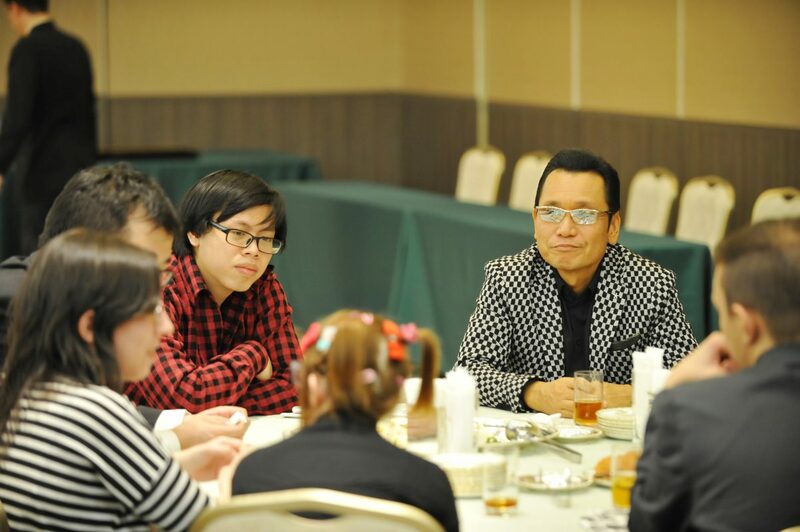 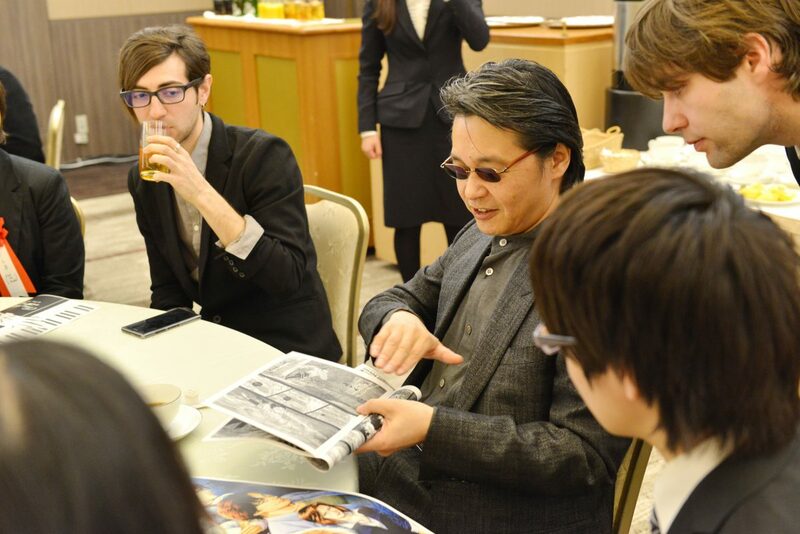 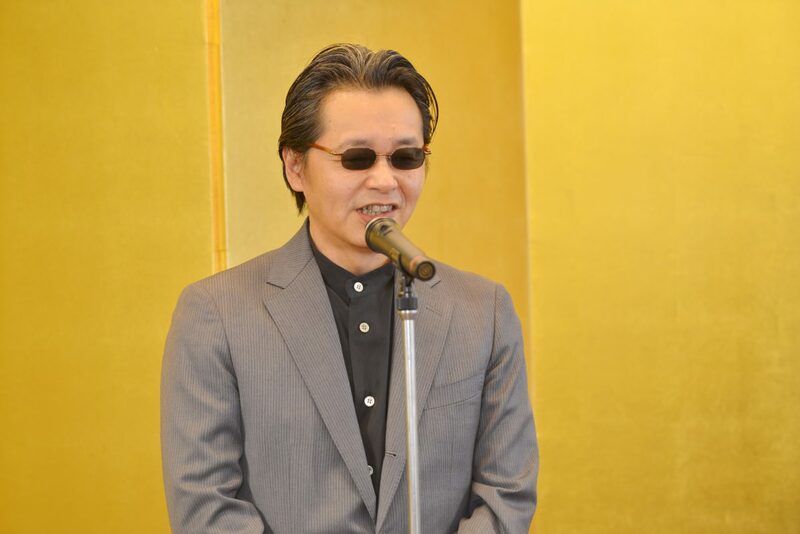 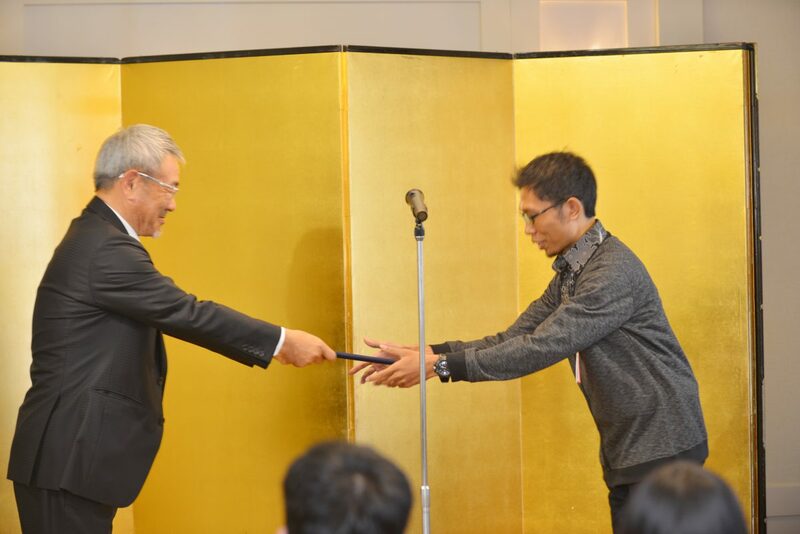 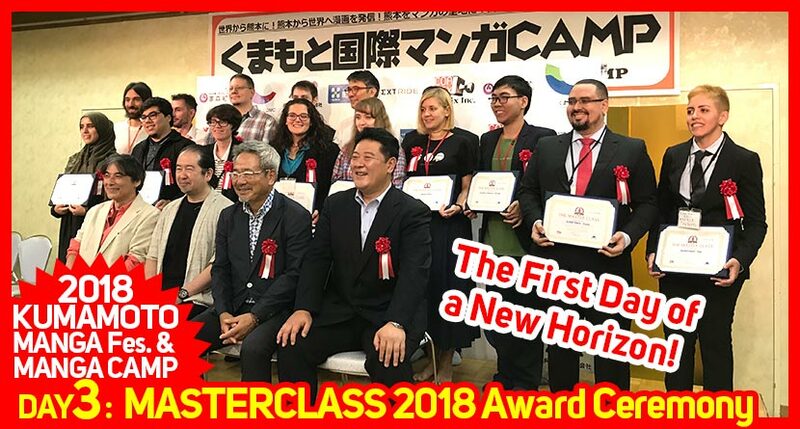 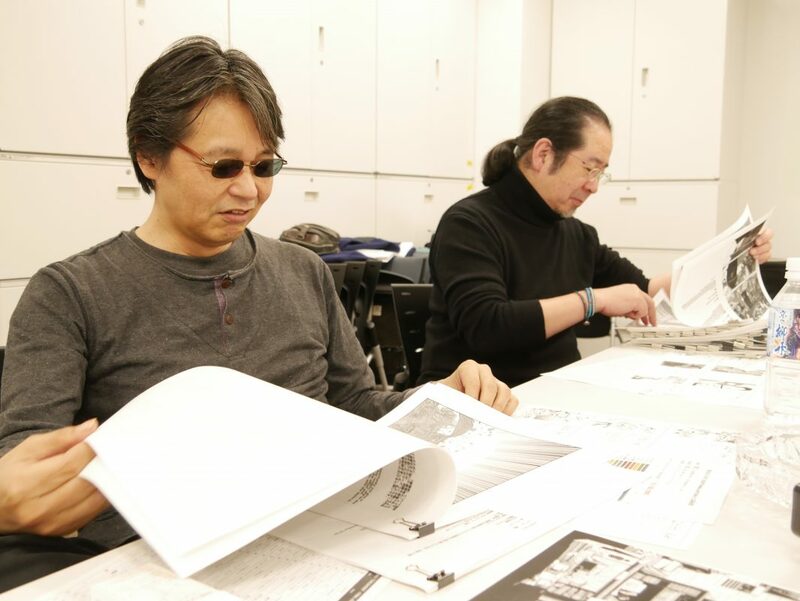 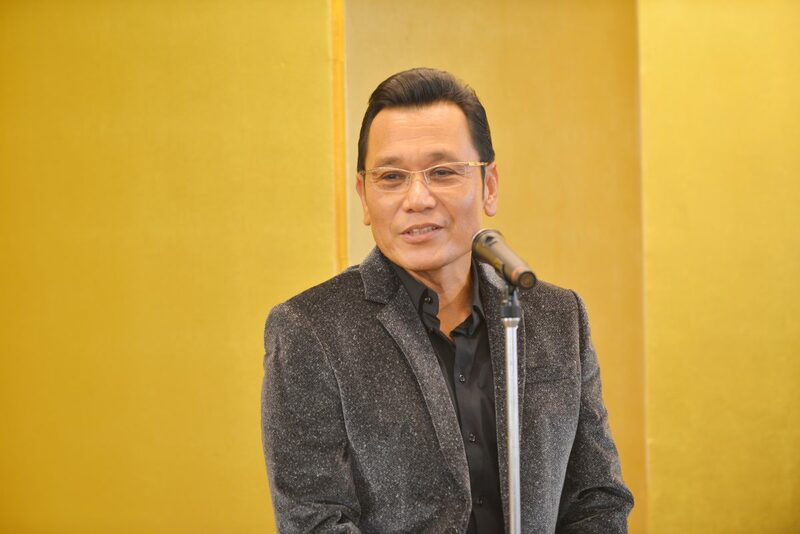 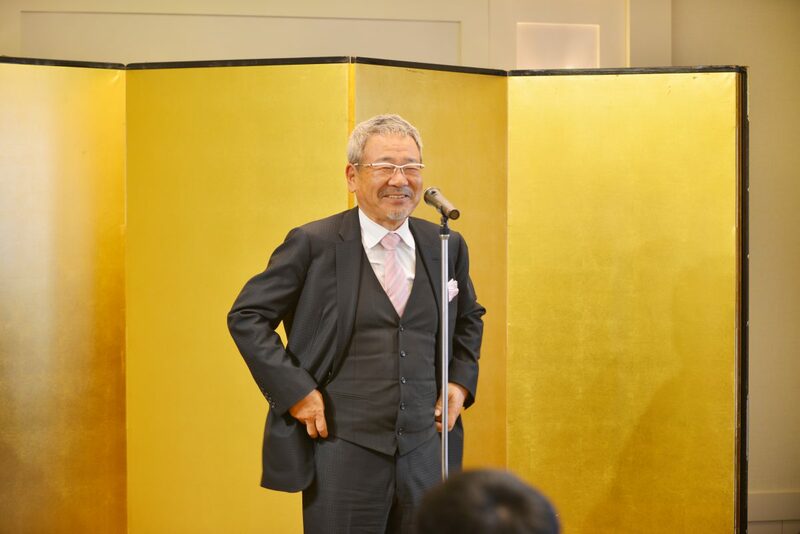 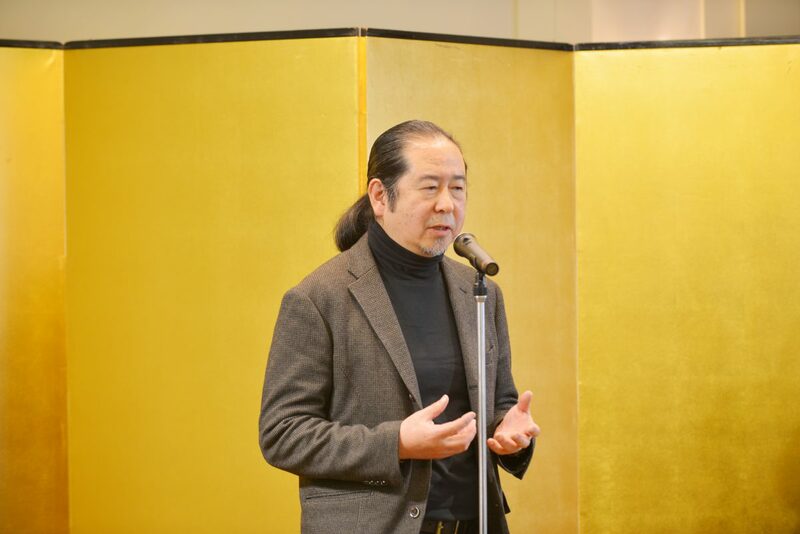 A once in a lifetime opportunity awaits you as a MasterClass member, the chance to meet real manga legends, including Tsukasa Hojo sensei and Tetsuo Hara sensei! 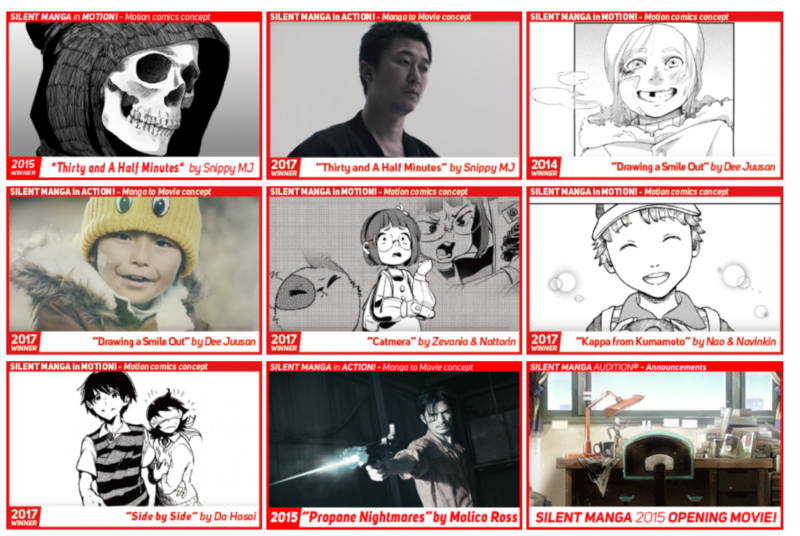 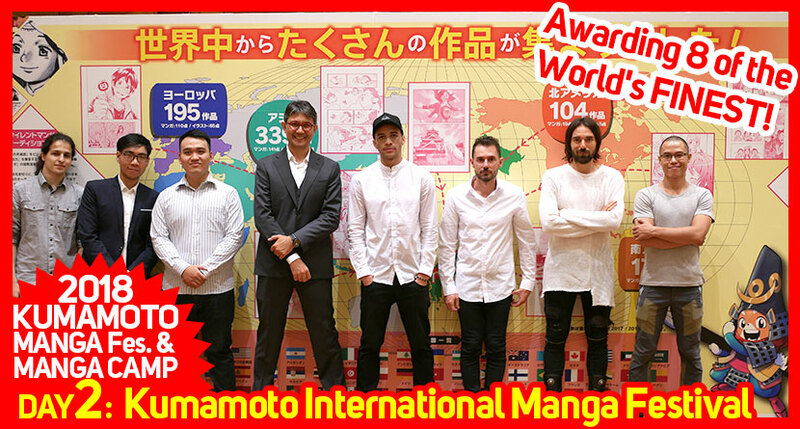 Passionate about supporting the next generation of creators, these giants of manga will be ready to offer advice, wisdom and technical know-how in the form of exclusive lectures and workshops. 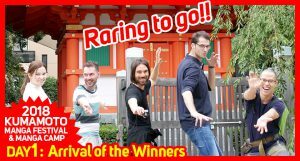 A truly unmissable experience! 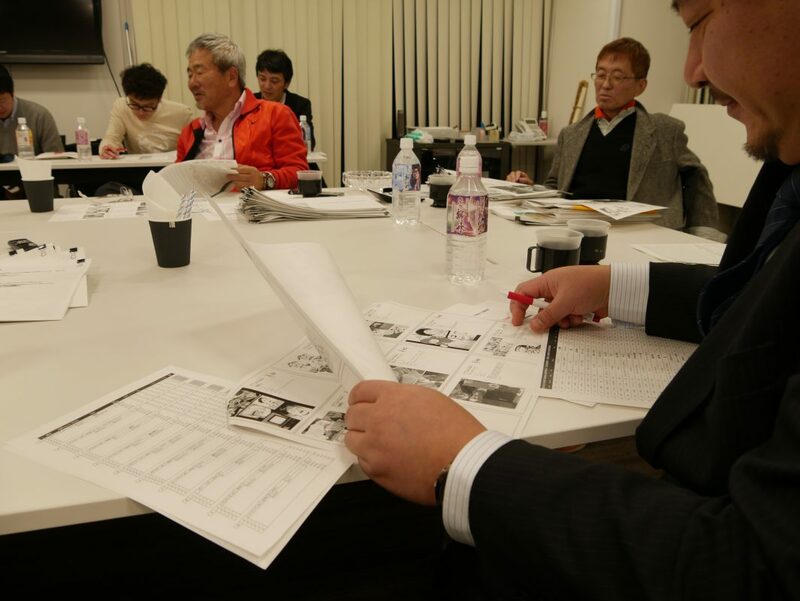 Integral to the professional manga making process is editorial support, and as a member of the Masterclass, you’ll get just that! 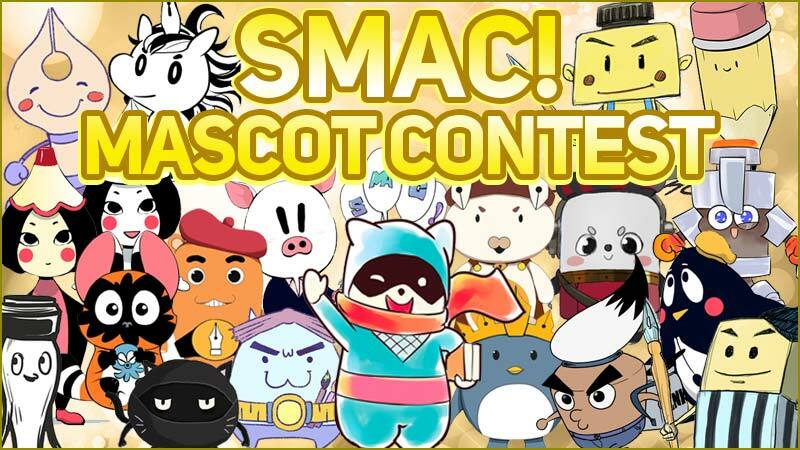 By working closely with the SMAC! 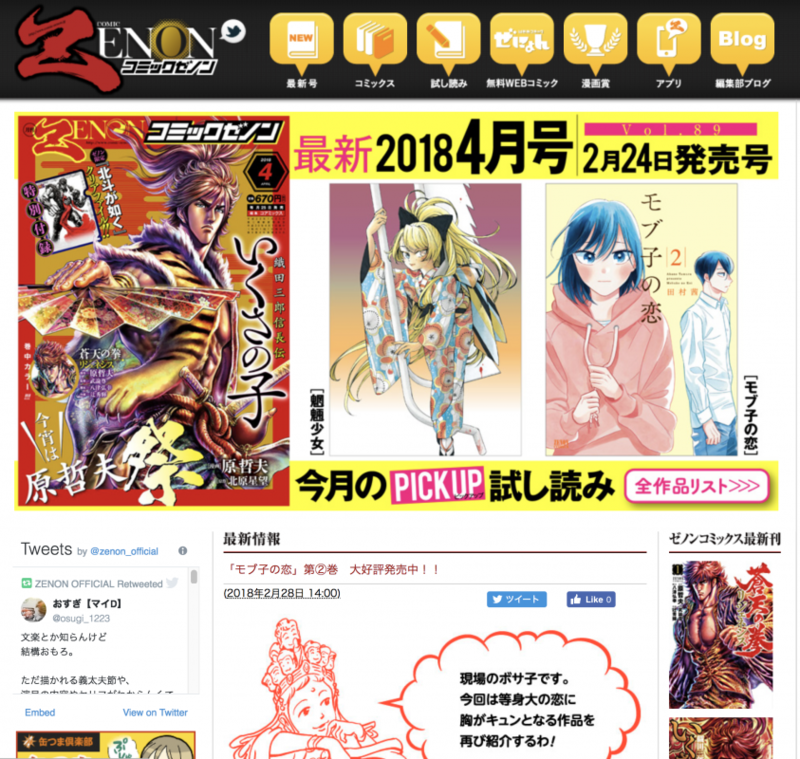 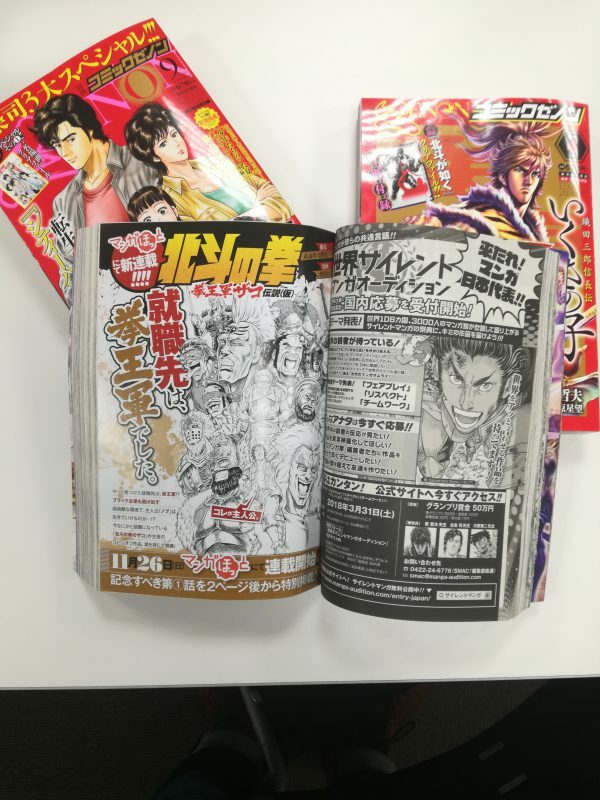 and Comic Zenon editorial teams, you will receive world class support from professionals at the very forefront of the Japanese manga industry. 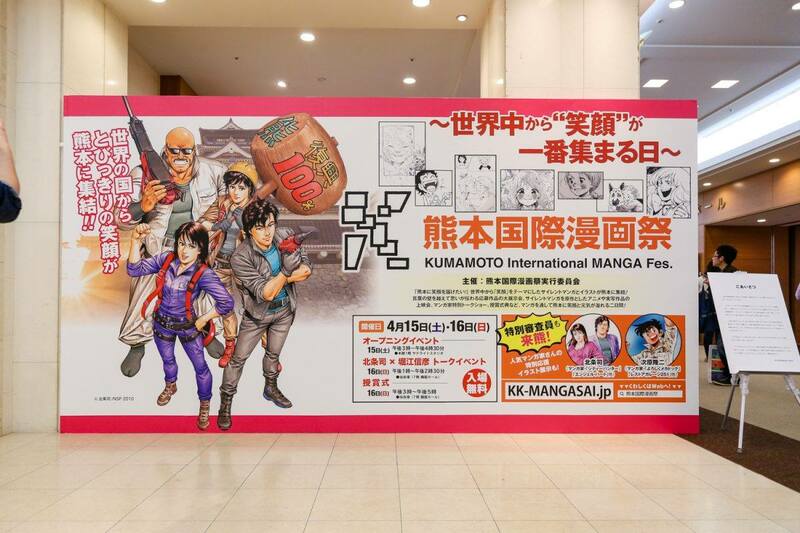 Additionally, you will also receive advice, feedback and unbridled enthusiasm from our teams, making your global debut resound with a BANG throughout the world of international manga! 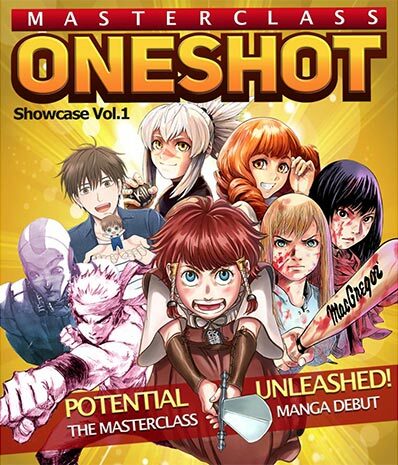 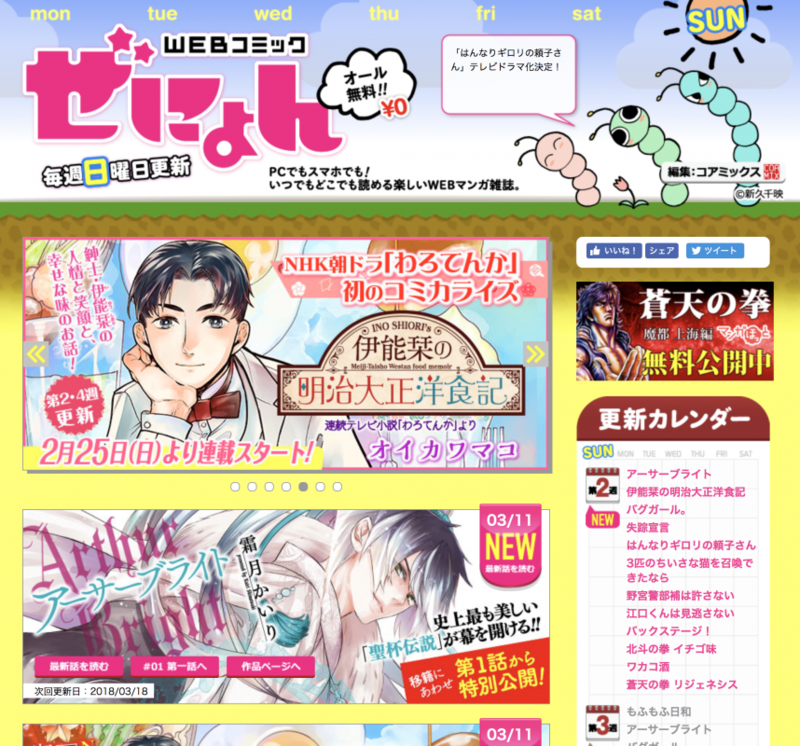 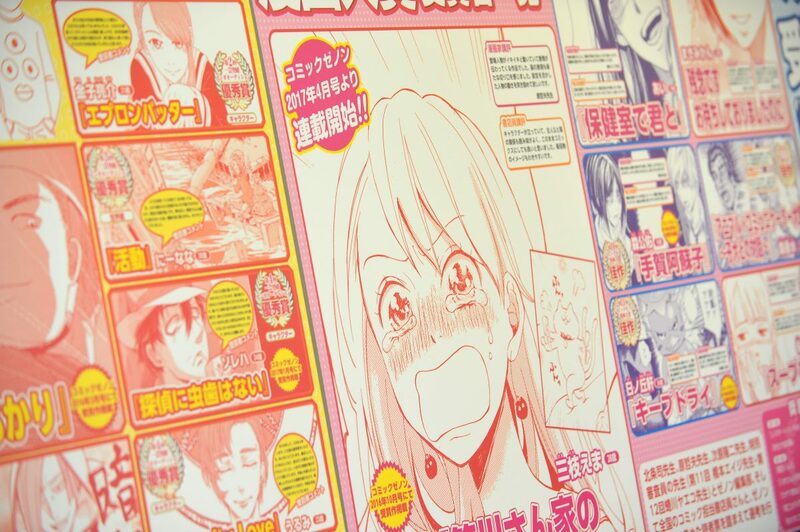 Now you’re ready to unleash your published manga to the world! 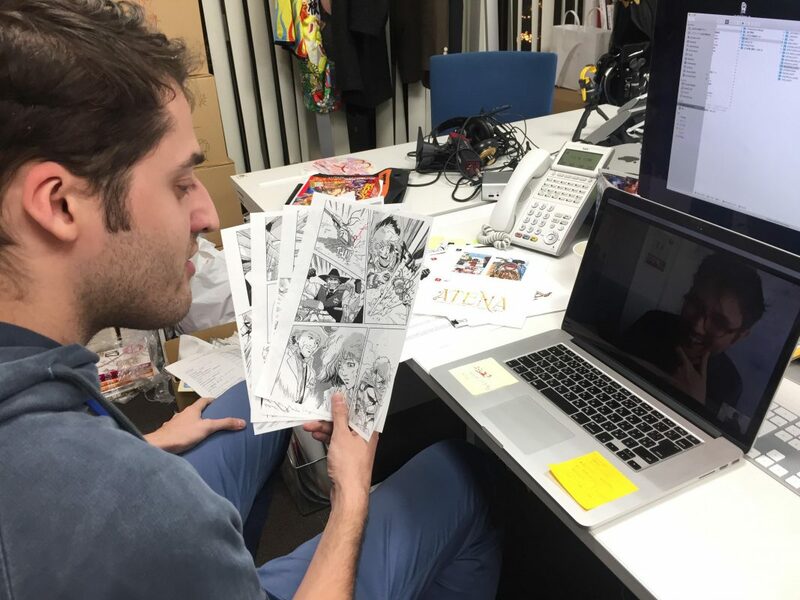 Your hard work has paid off, your dreams have been realized, isn’t this why you wanted to become a manga creator?! 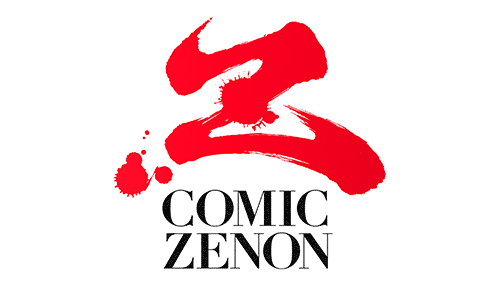 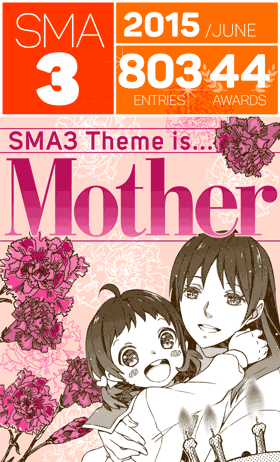 With all completed work remunerated by COAMIX, plus the the full support of the SMA editorial team, your work will have the potential to feature in the pages of Monthly Comic Zenon, and the digital magazines Manga HOT and Web Comic Zenyon. 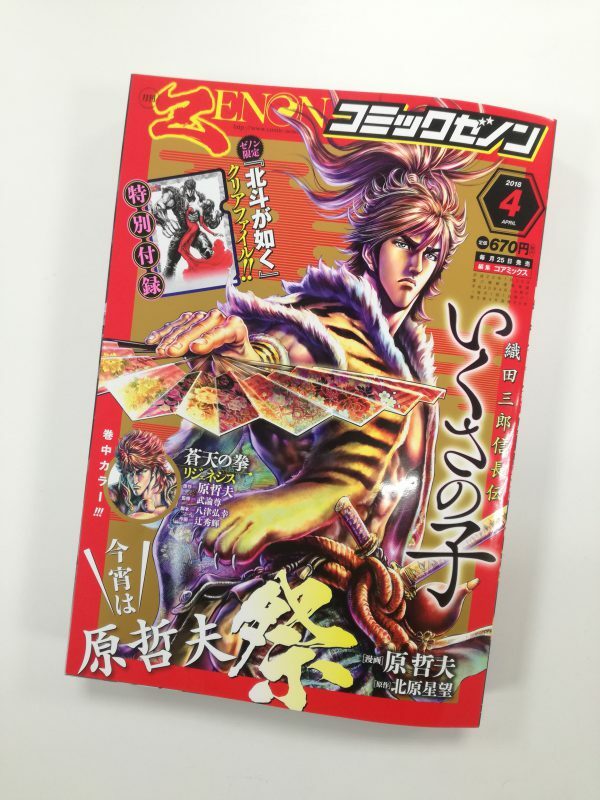 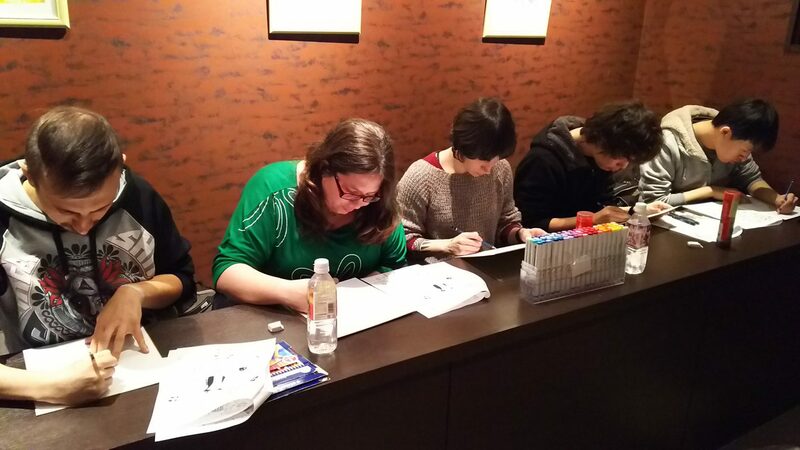 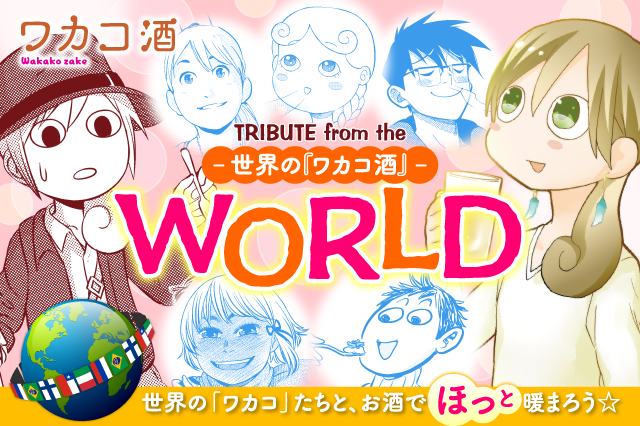 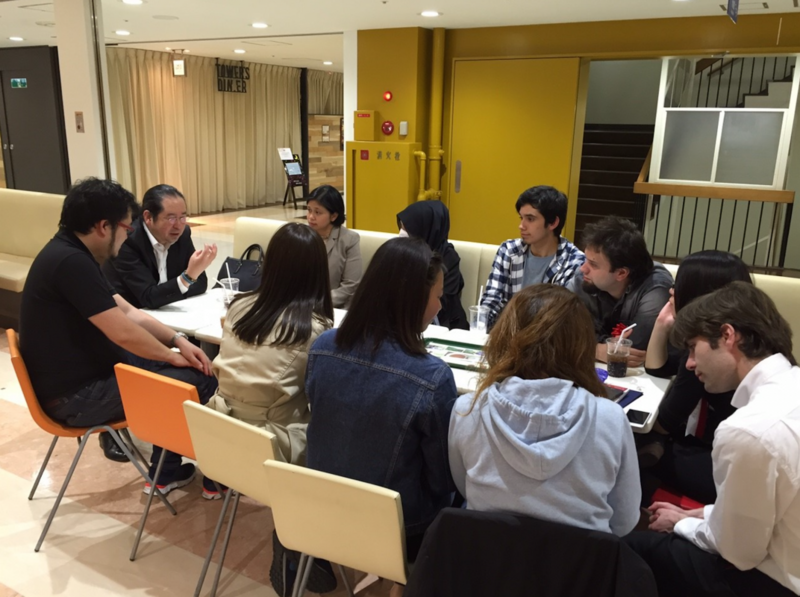 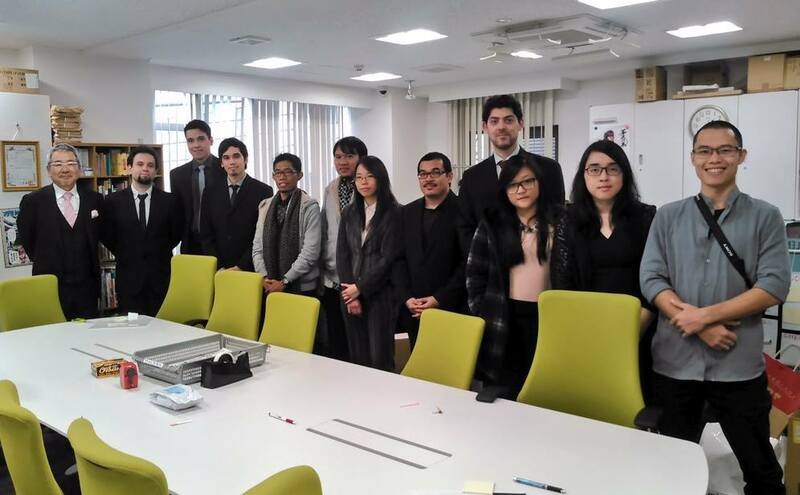 Your professional career as a mangaka has begun! 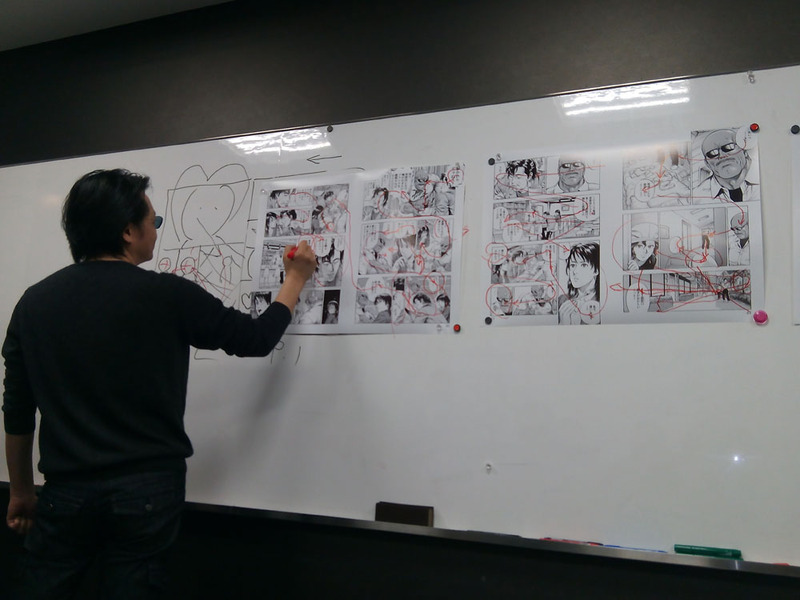 But how will people know your work exists?! 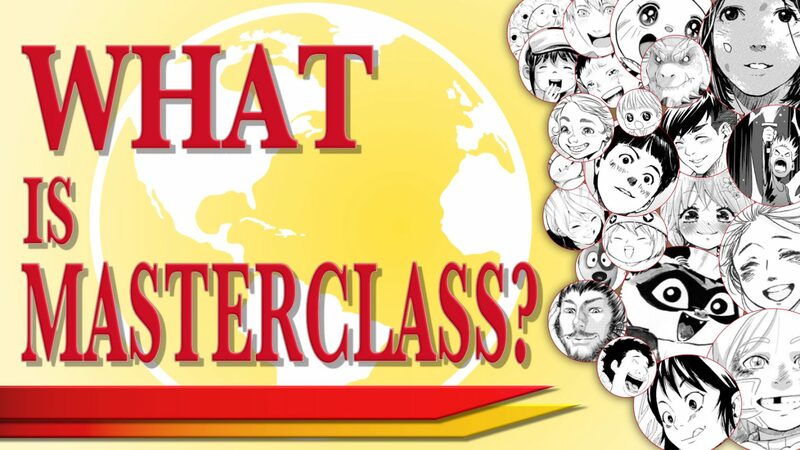 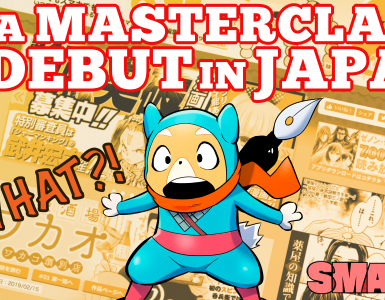 Well, as a member of the Masterclass, both COAMIX and the SMA editorial team, will fully promote your lovingly crafted manga on a variety of media platforms, with a focus on your home market, including both digital and print. 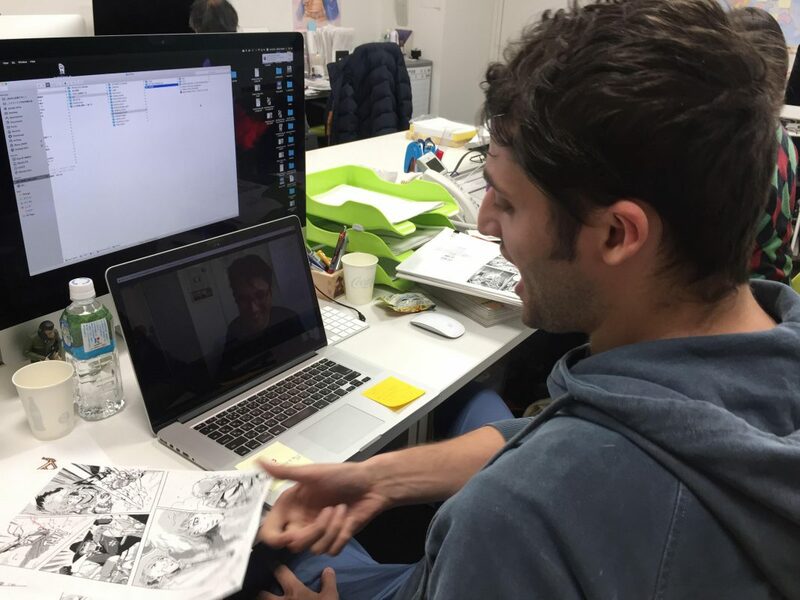 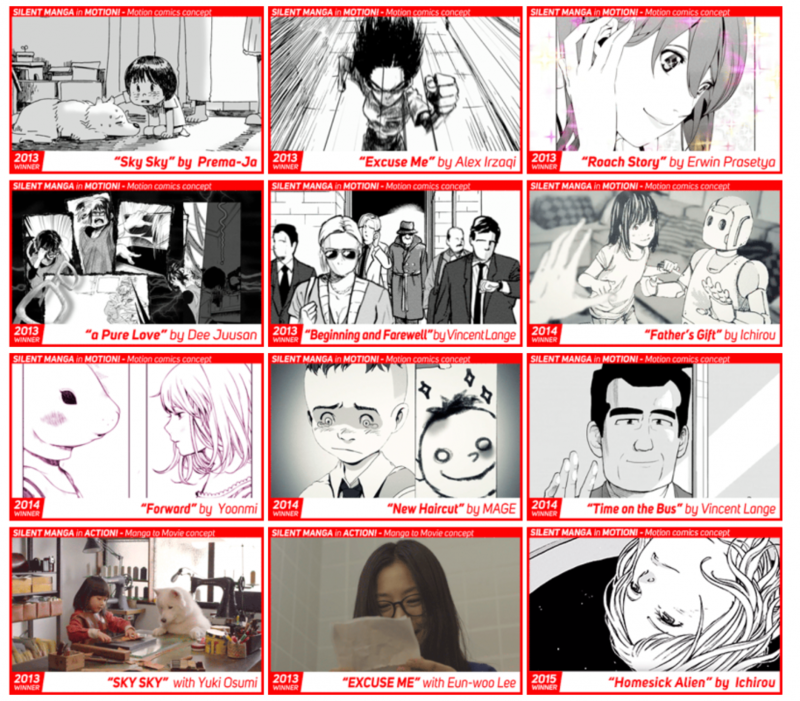 By showcasing your work, a whole host of opportunities may unfold, from character design and animation invitations to your very own manga series, we will ensure your work, and career are given maximum worldwide exposure, cementing your place as a professional manga creator. 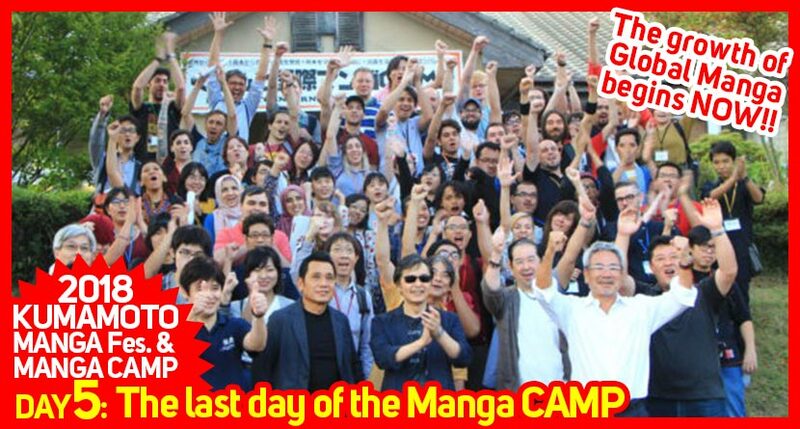 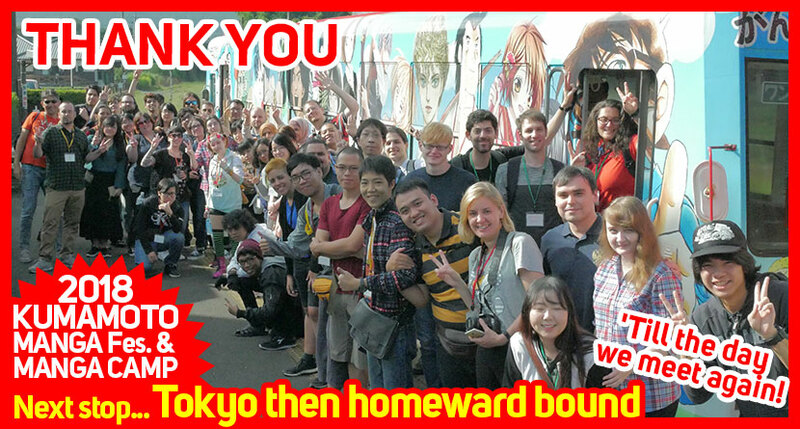 As a qualified MasterClass member, COAMIX will also fly you to the home of manga with an all expenses paid trip to JAPAN! 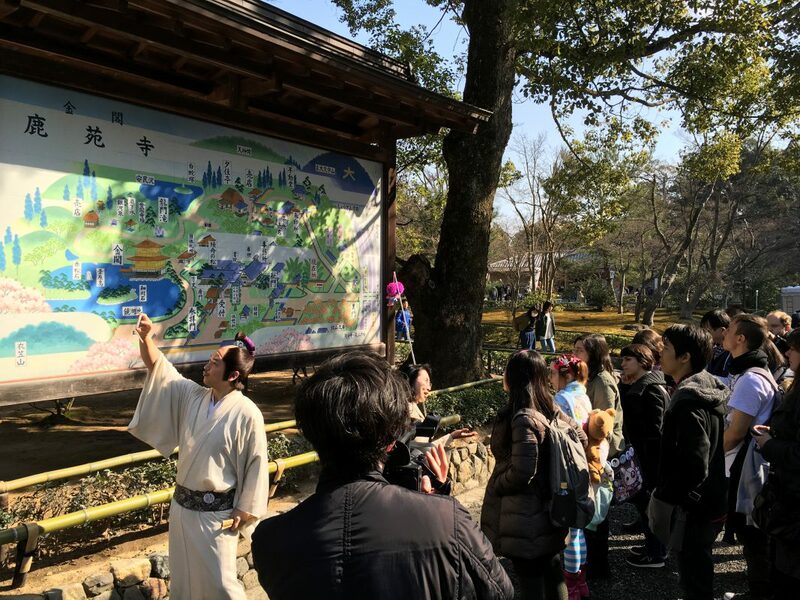 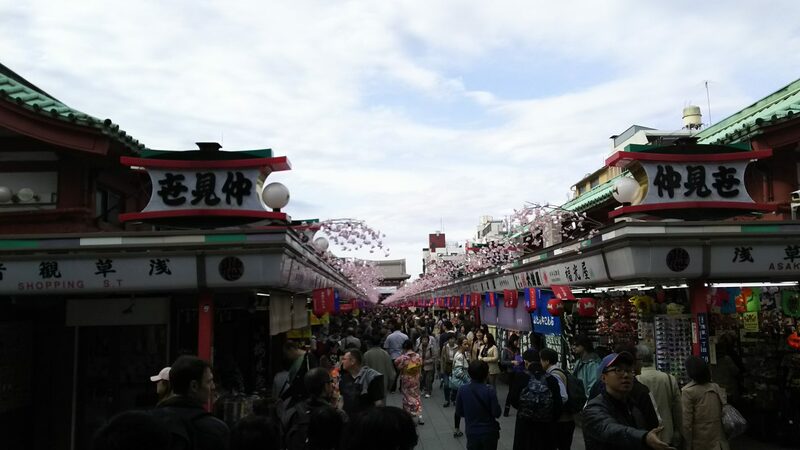 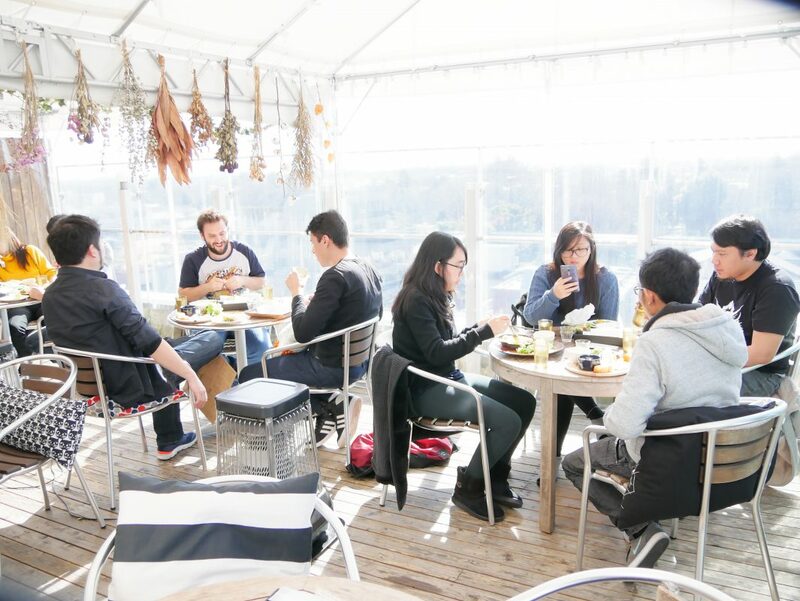 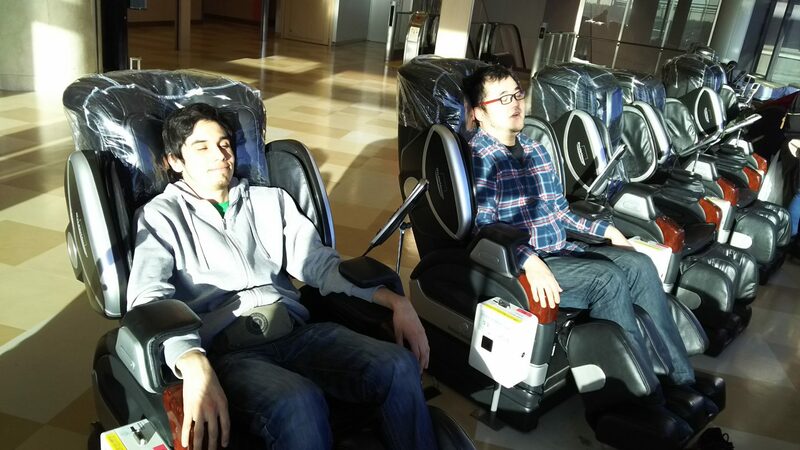 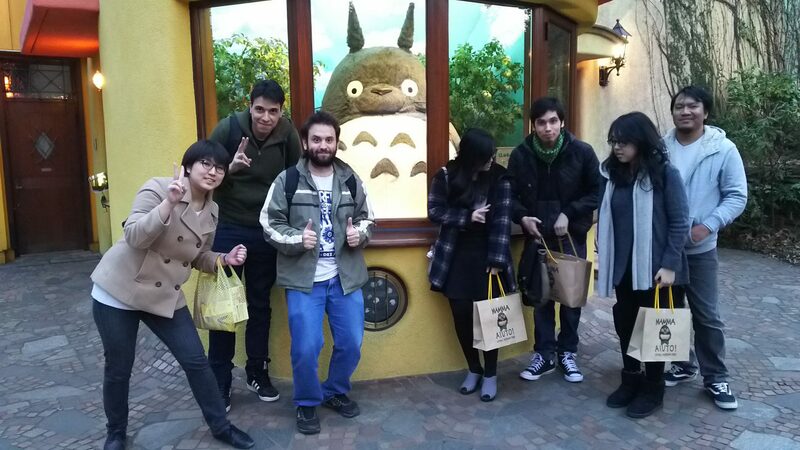 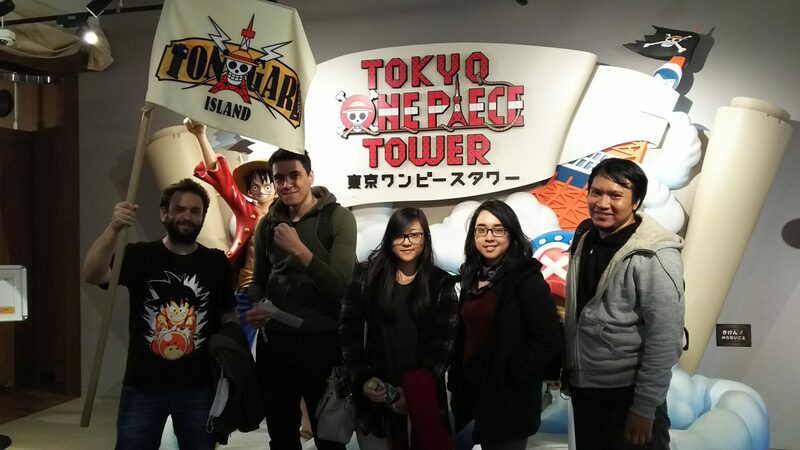 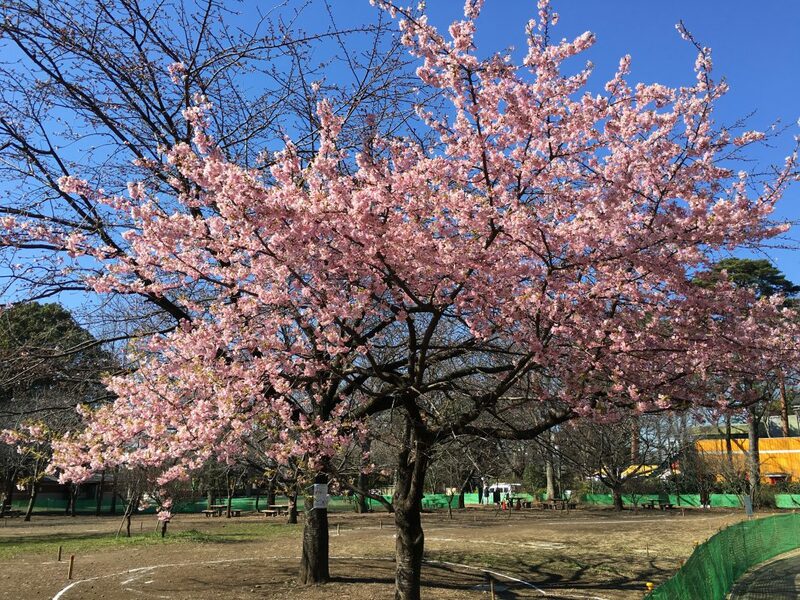 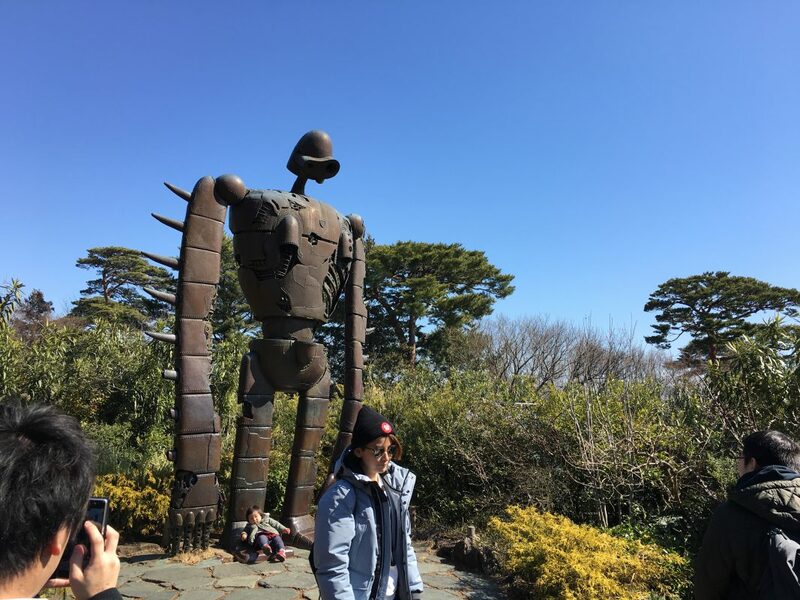 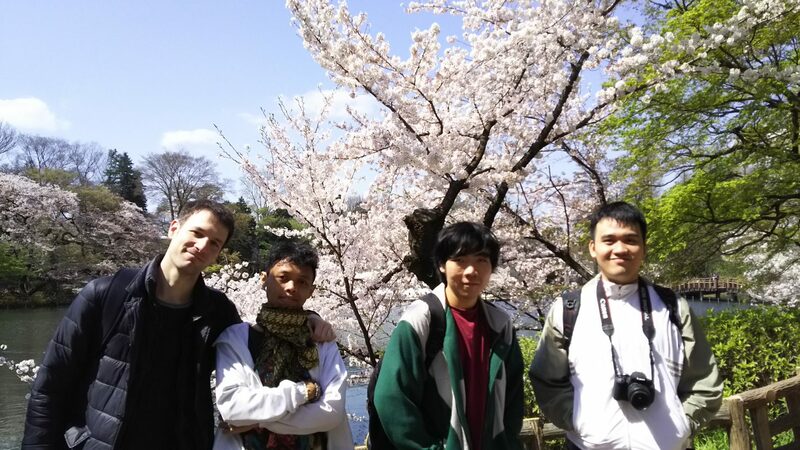 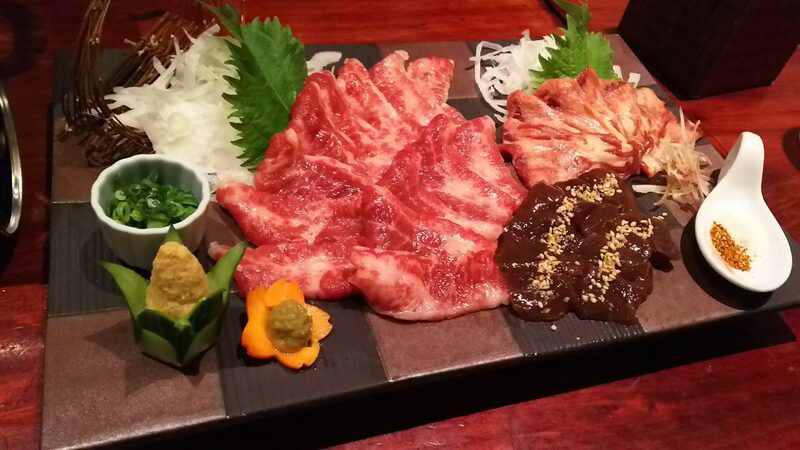 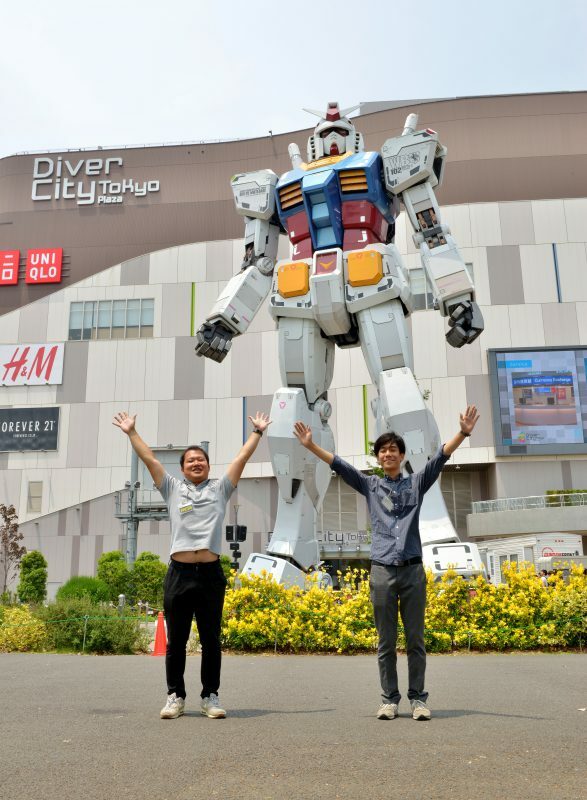 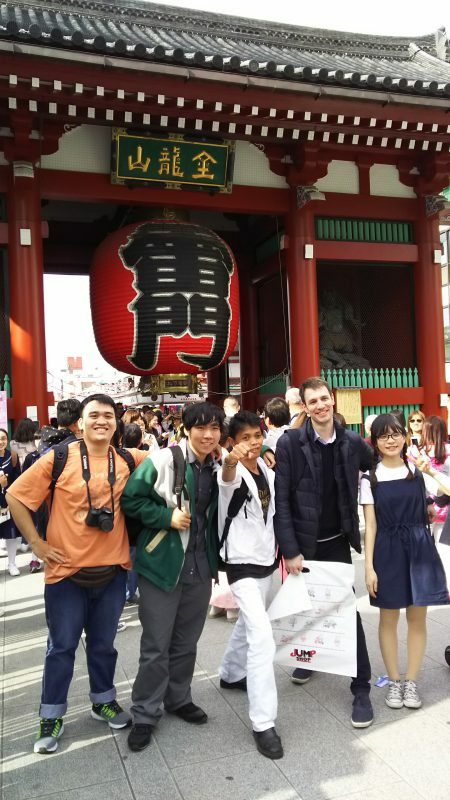 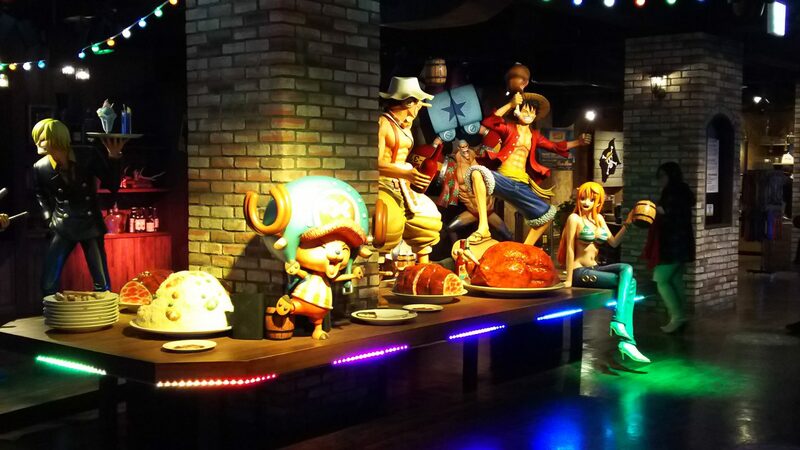 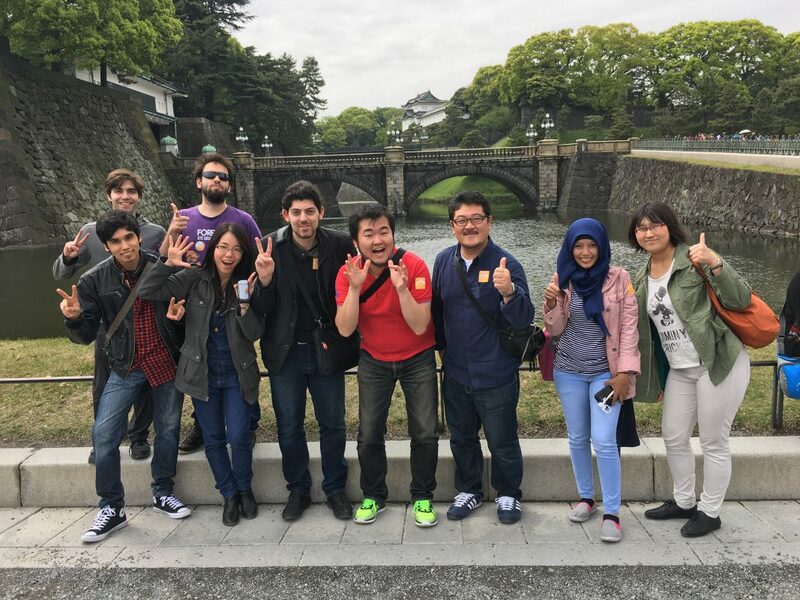 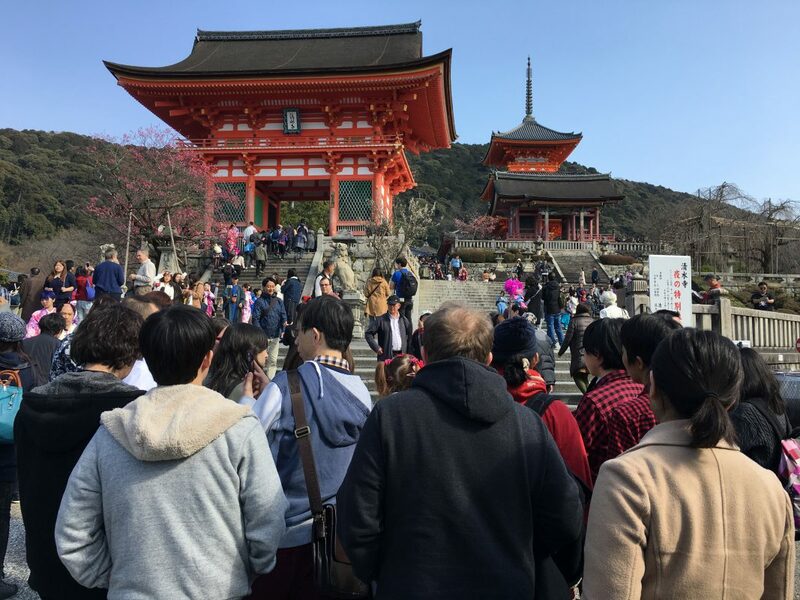 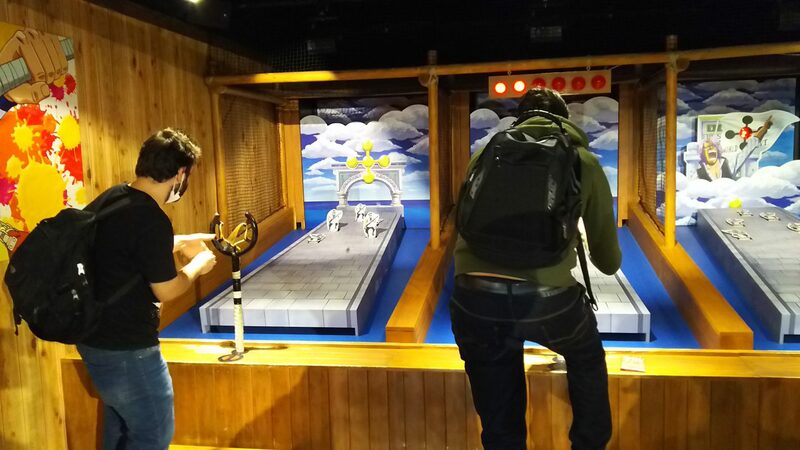 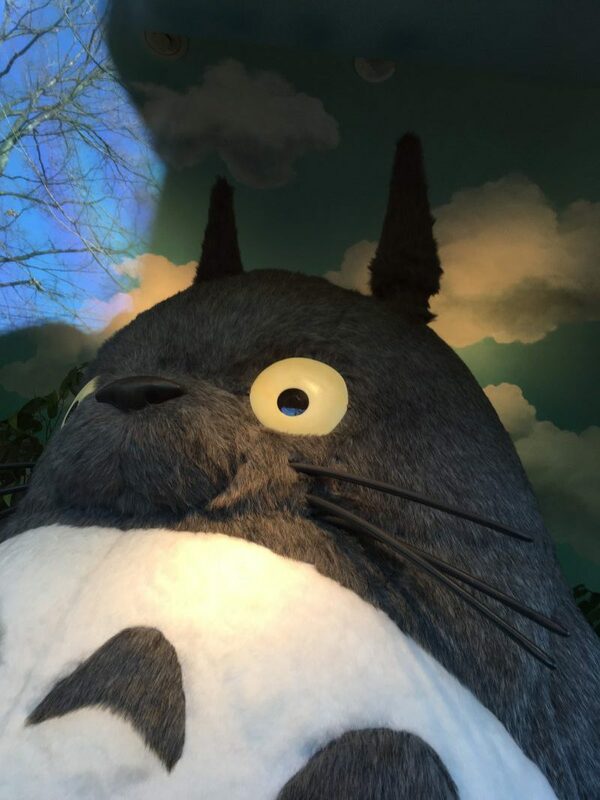 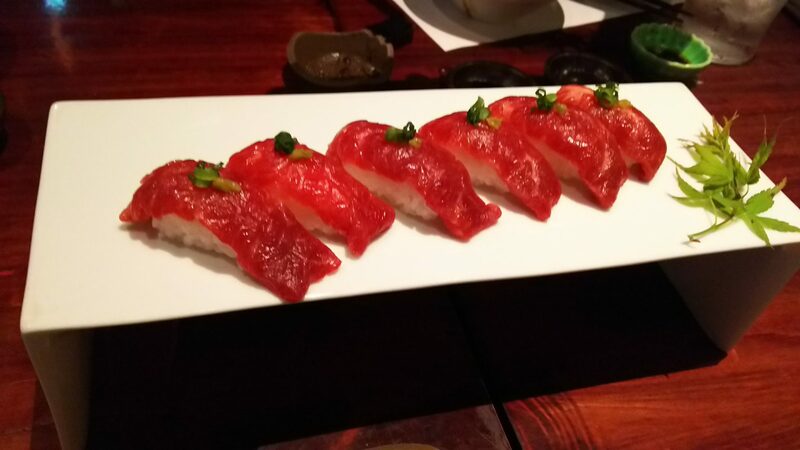 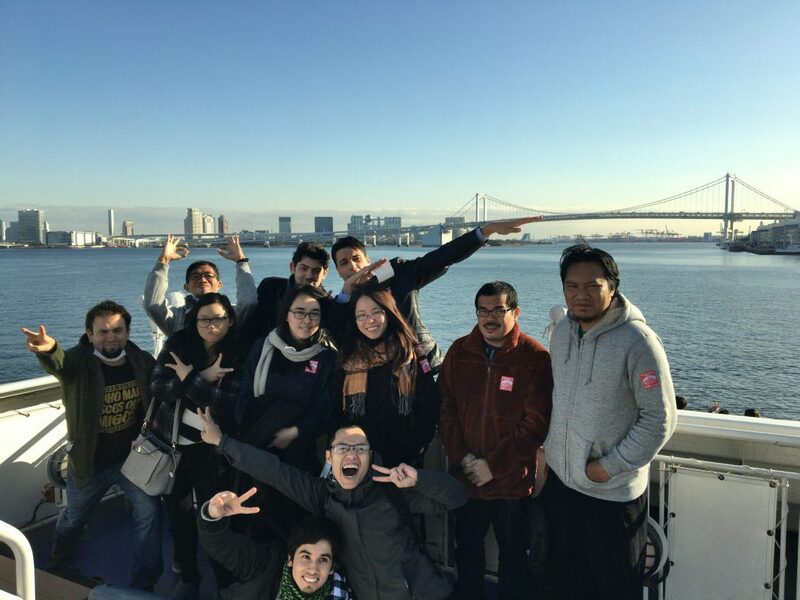 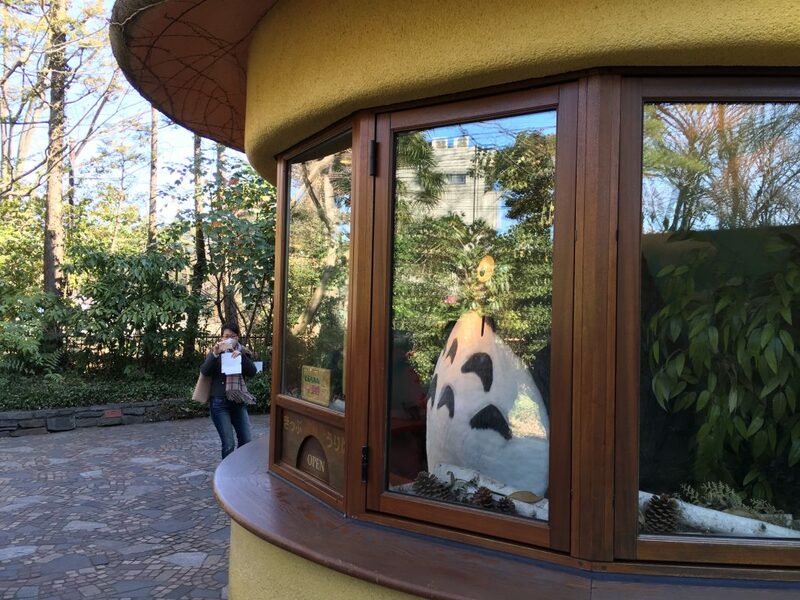 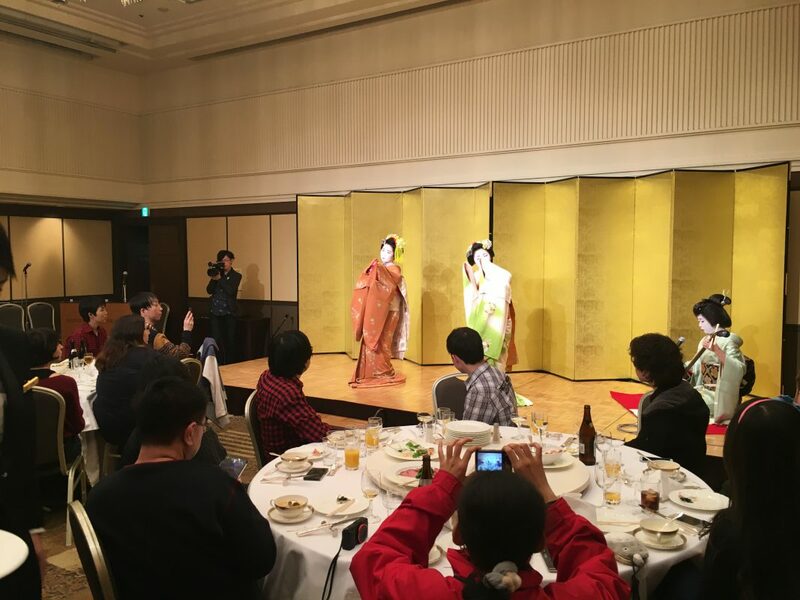 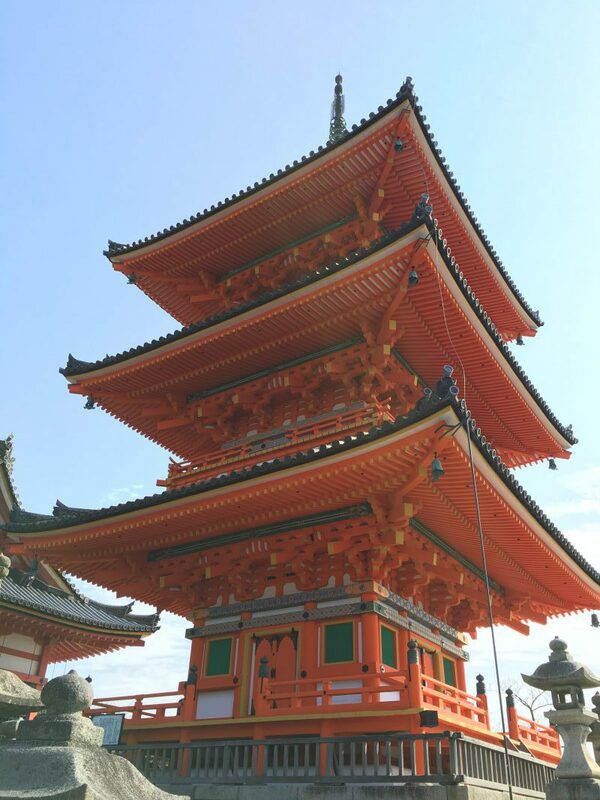 This carefully organized trip is catered to show you the very best from this beautiful country, from attending ceremonies and an exclusive Manga Camp within the natural beauty of Kumamoto to exploring the sprawling metropolis you know so well from your favorite manga and anime…TOKYO! 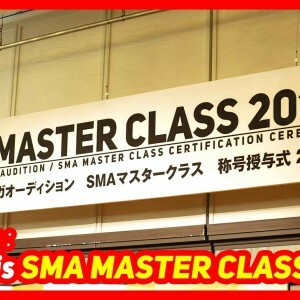 Last, but certainly not least, being a member of the MasterClass is FUN! 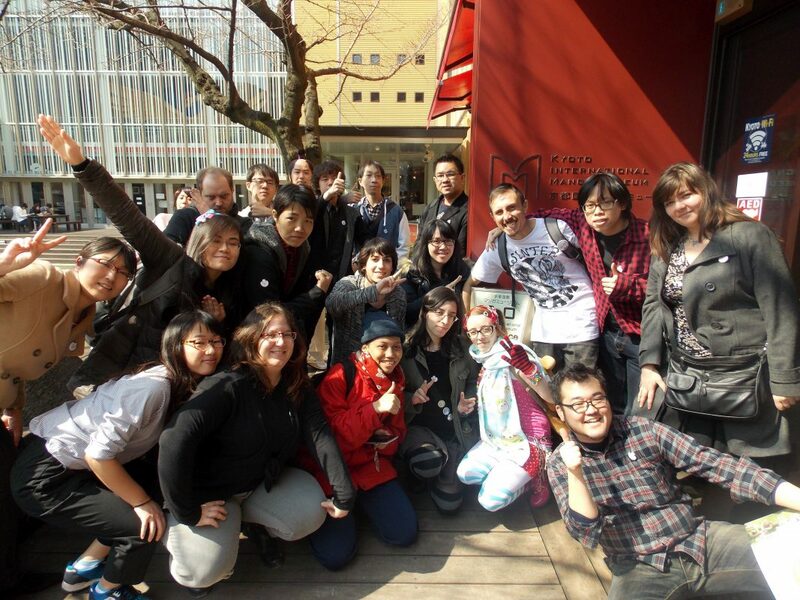 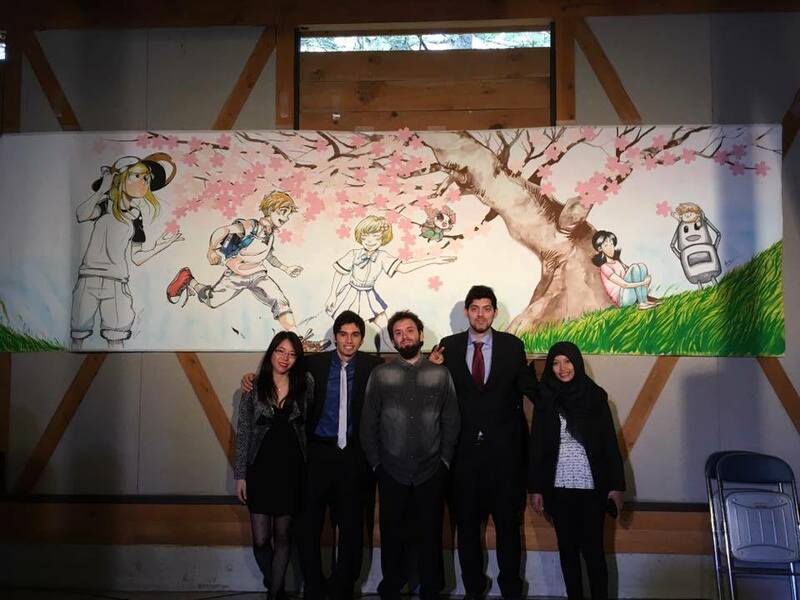 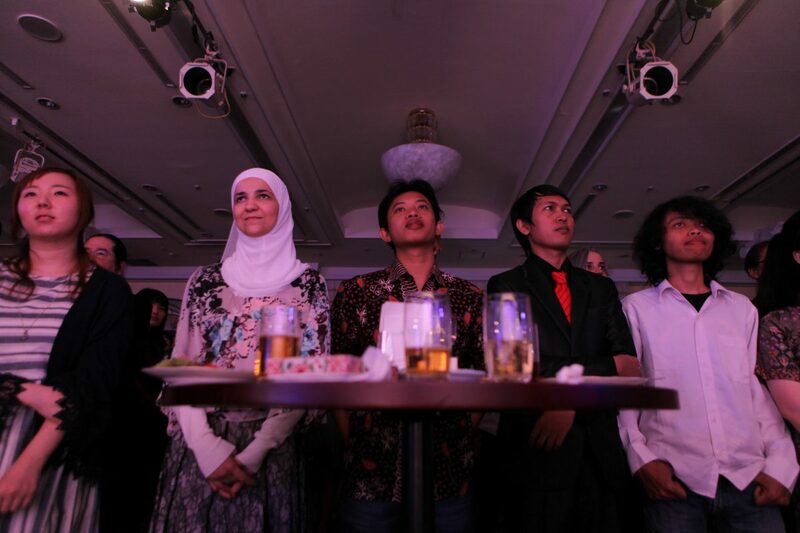 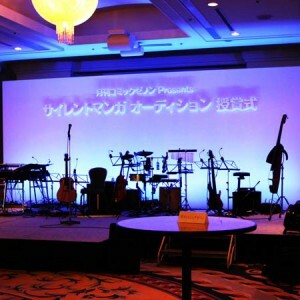 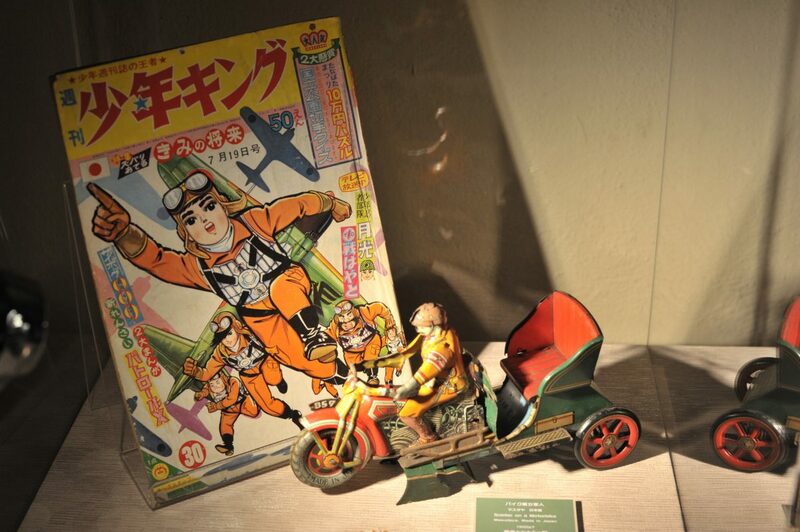 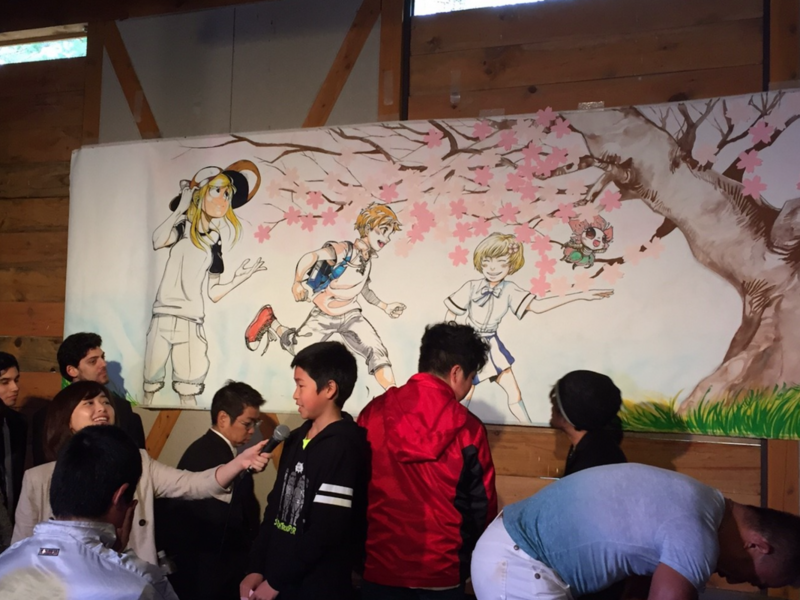 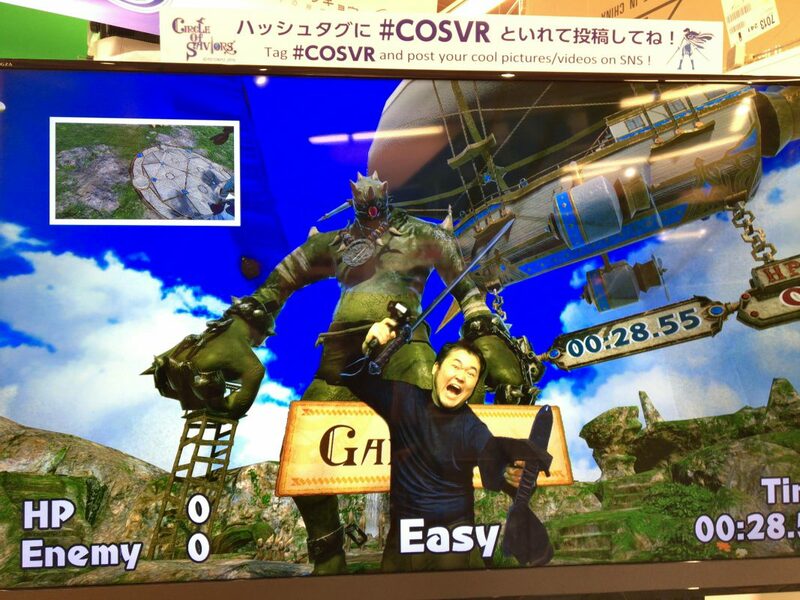 Together with your community, you’ll enjoy group experiences, with a focus on what you love…manga! 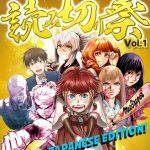 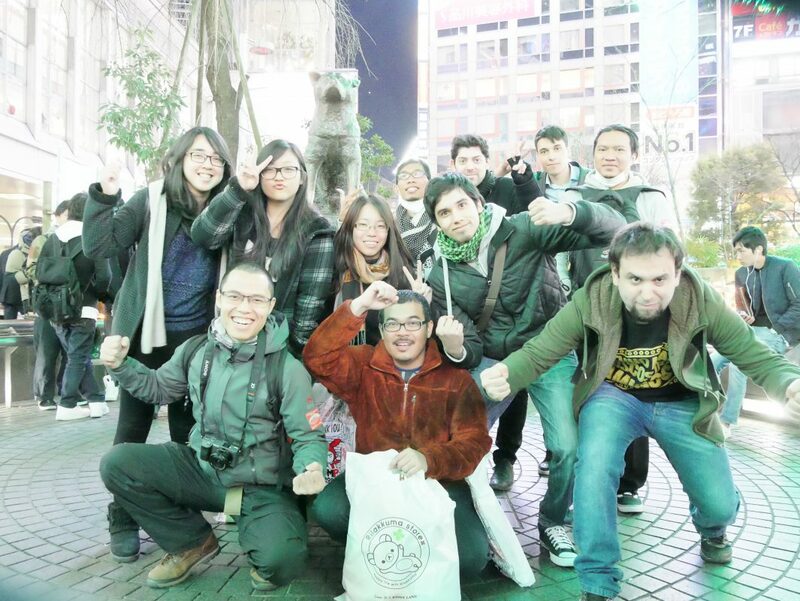 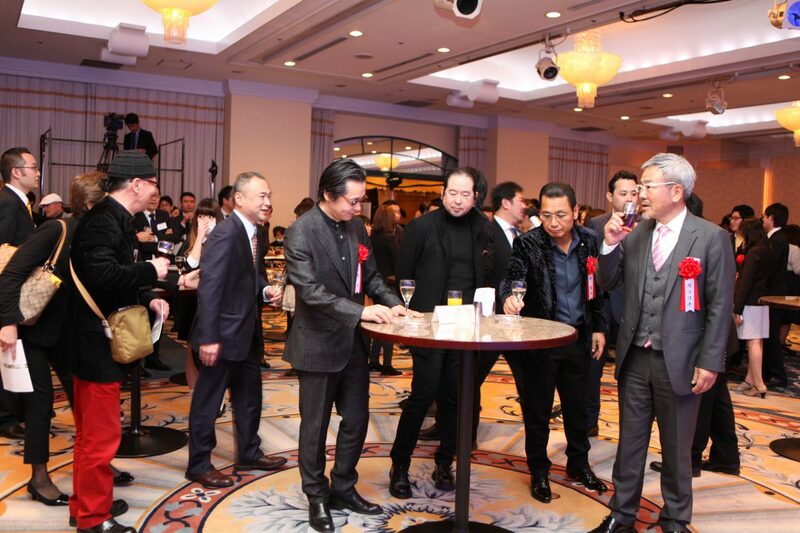 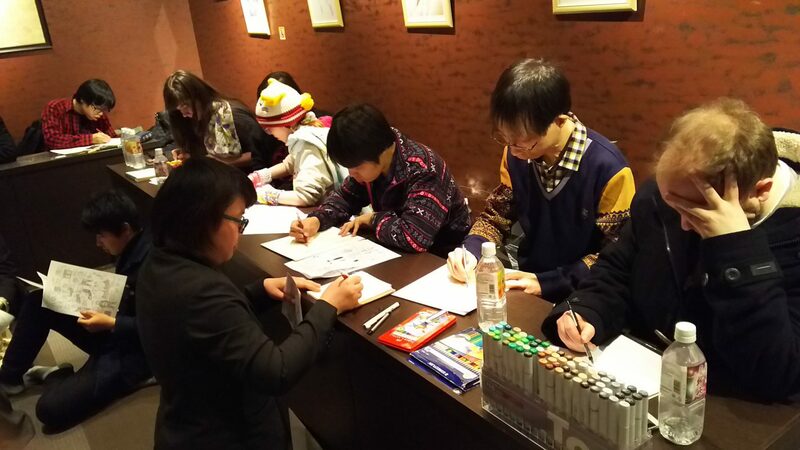 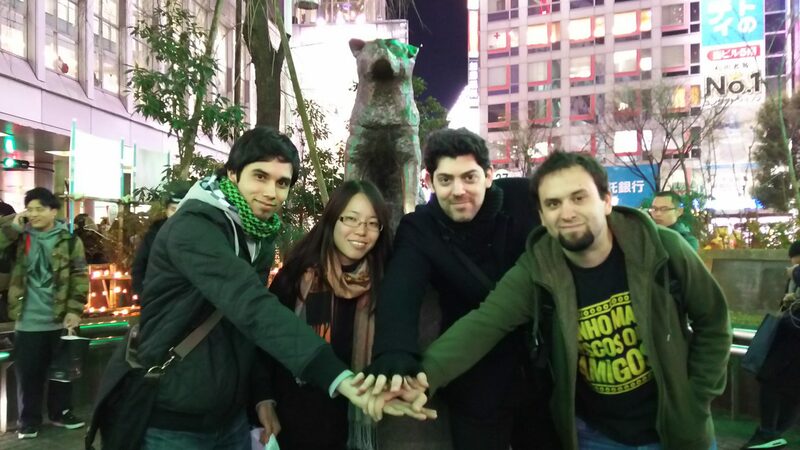 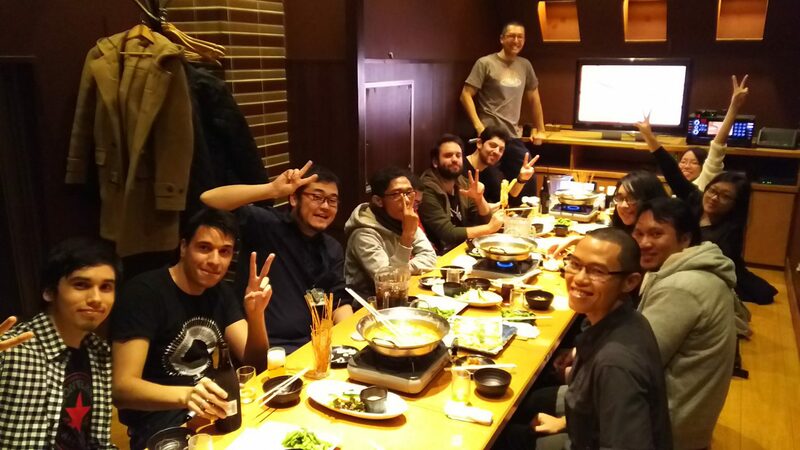 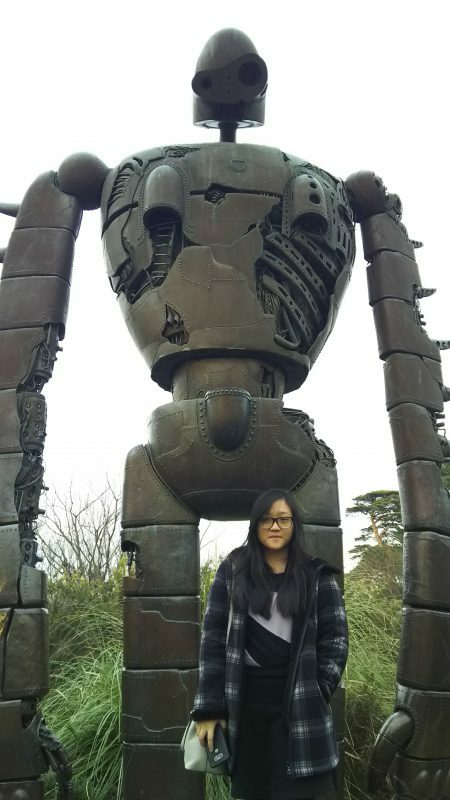 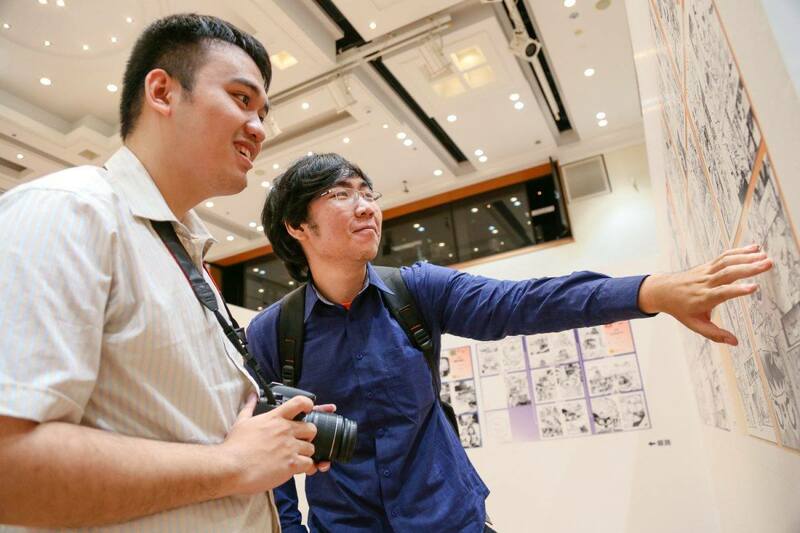 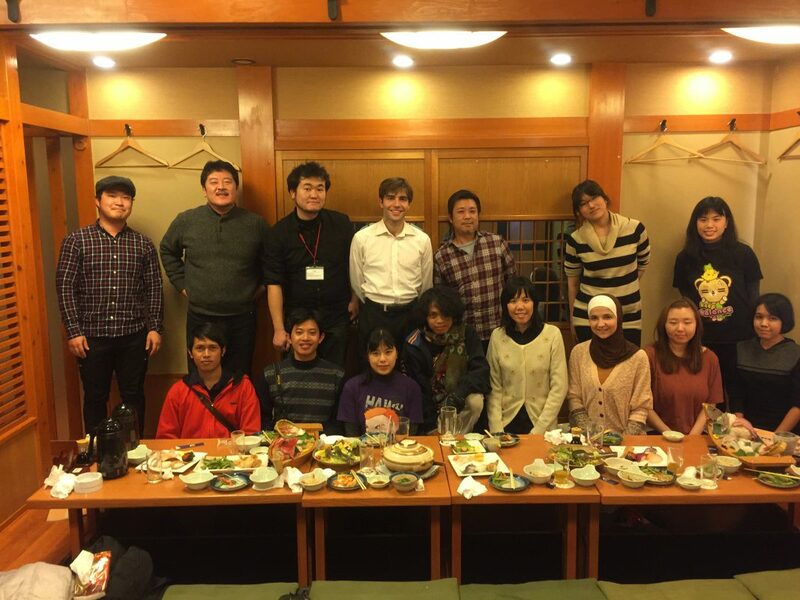 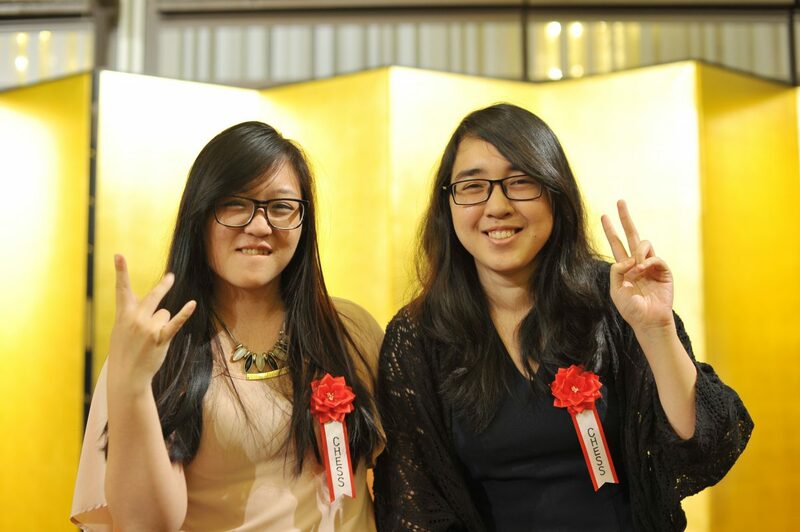 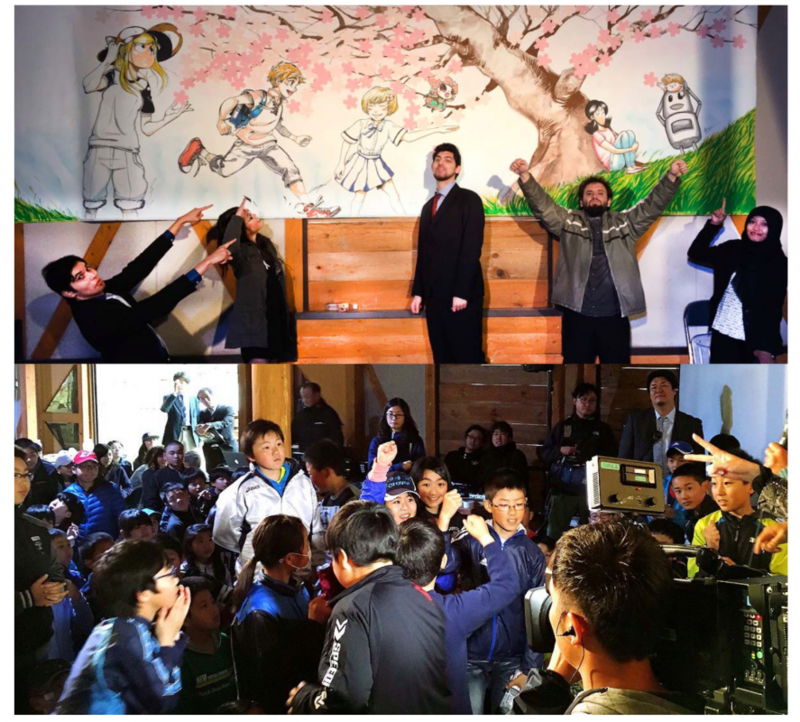 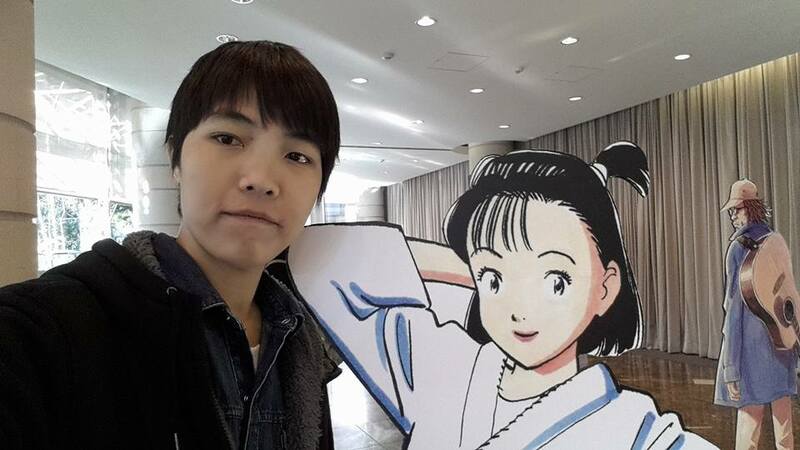 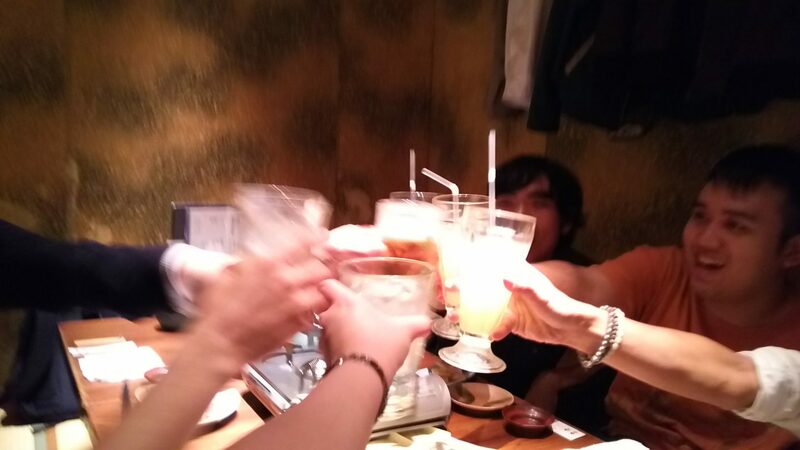 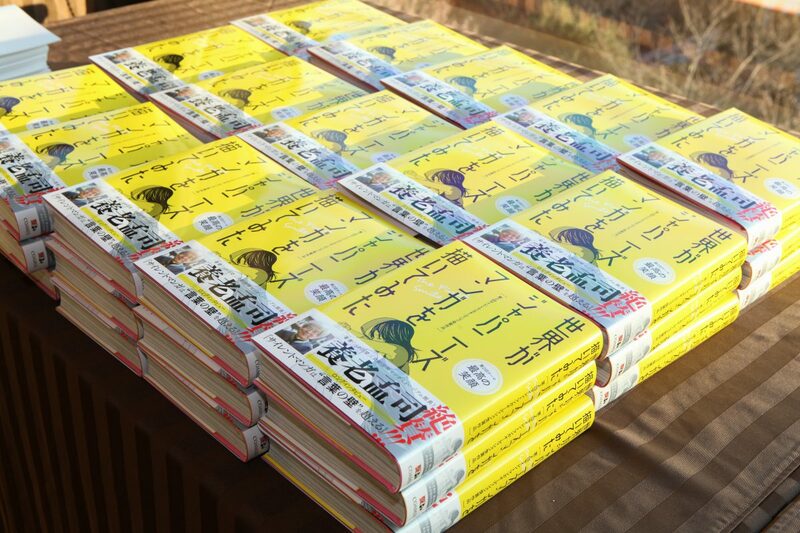 By connecting with like-minded manga creators, you will create your own, fun-filled opportunities of inspiring activities, allowing you to collectively strive to make your manga dreams come true. 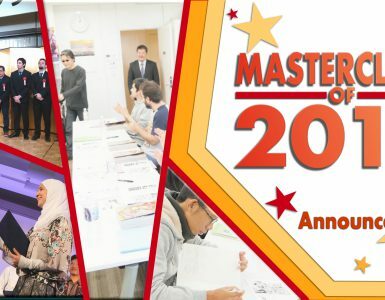 The MasterClass is an excellent opportunity to help launch your professional, manga making career. 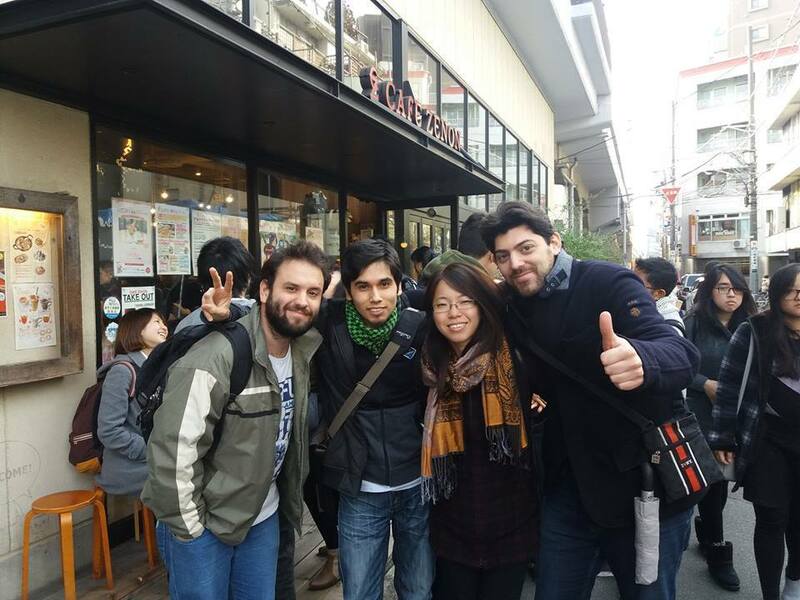 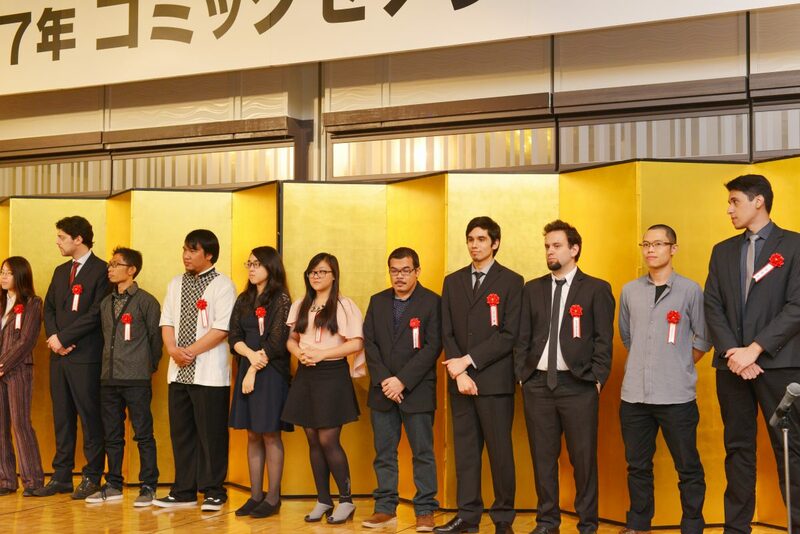 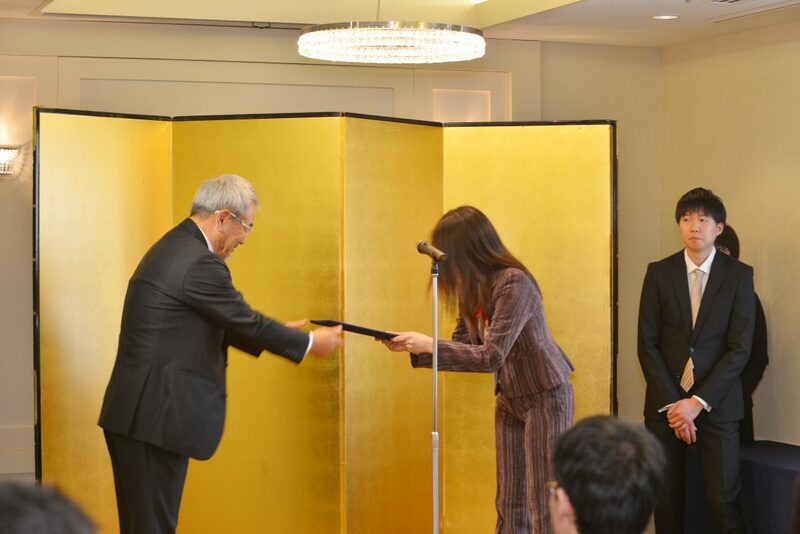 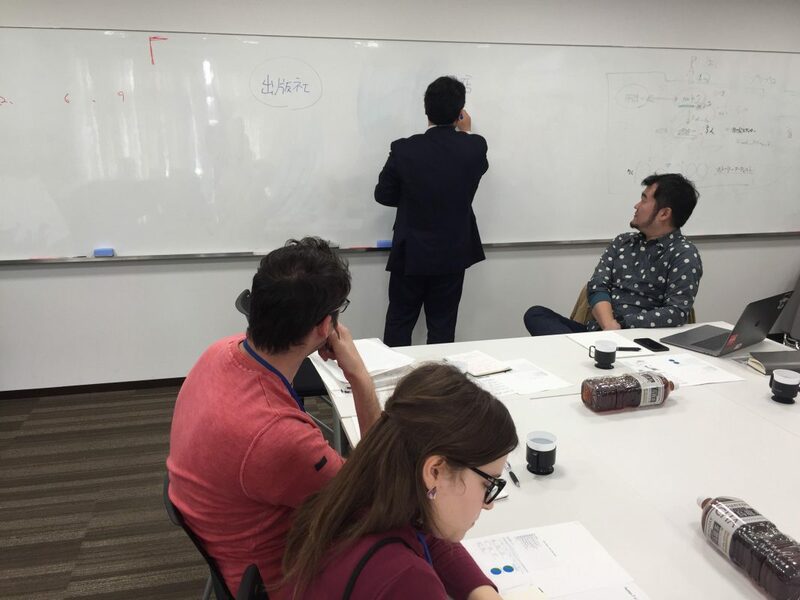 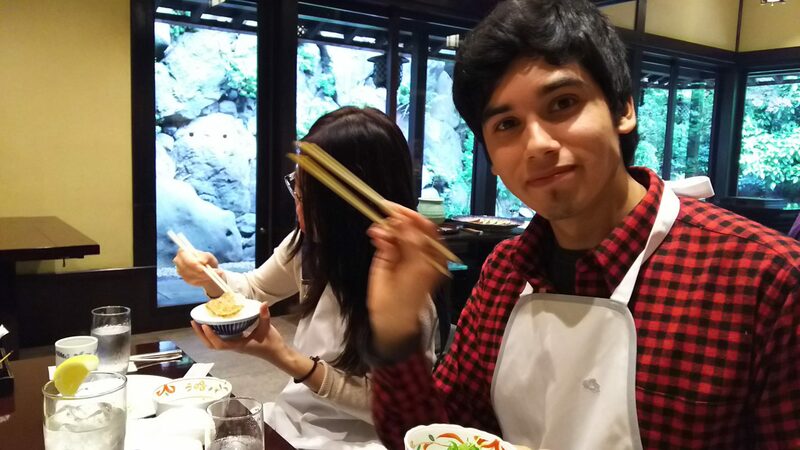 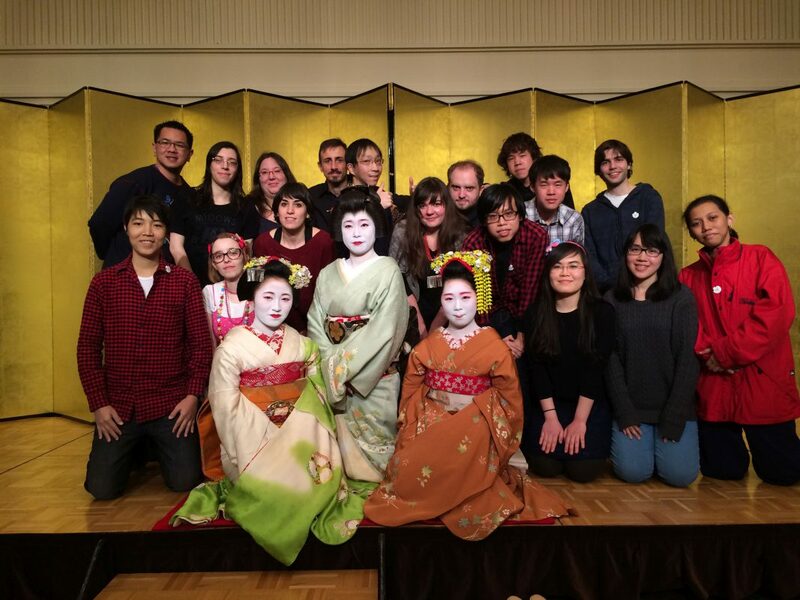 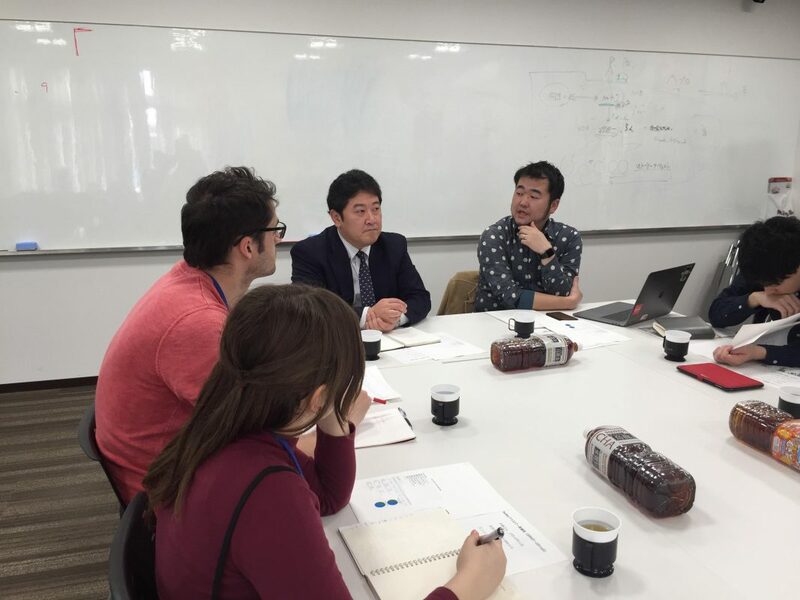 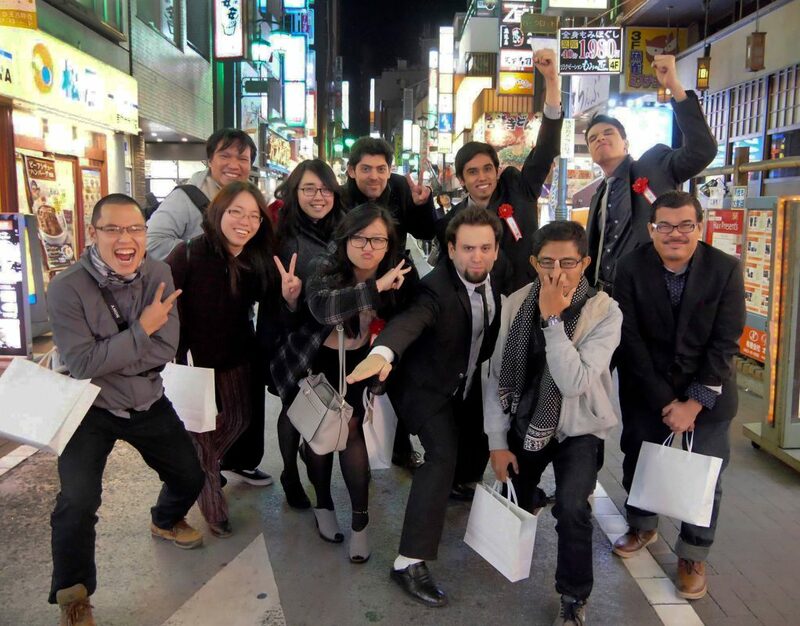 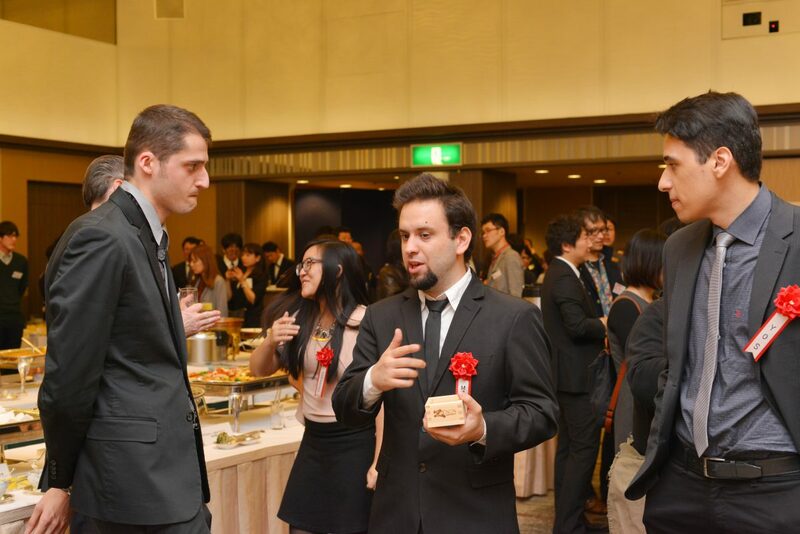 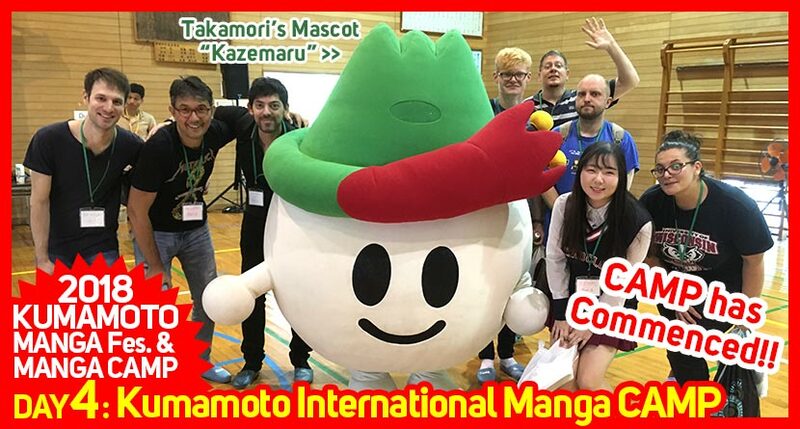 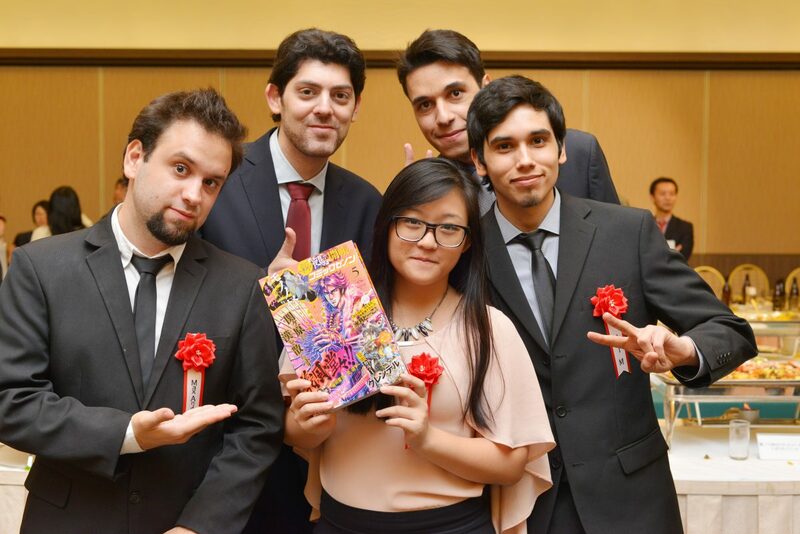 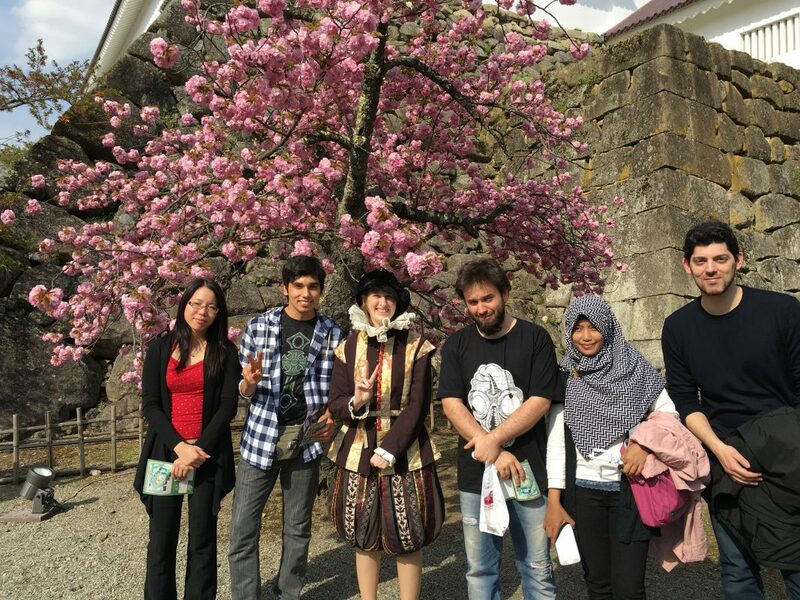 It offers you the chance to meet, face to face, your peers and experienced professionals, allows you to get involved in world class workshops and lectures and lets you experience Japan through the eyes of manga, all in preparation for that ultimate goal, to become a manga! 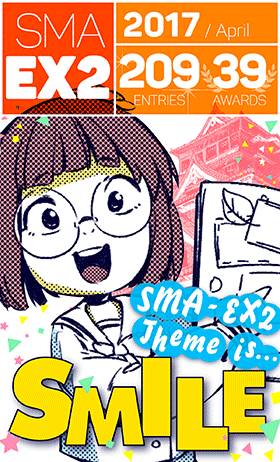 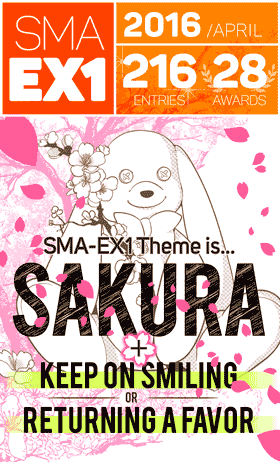 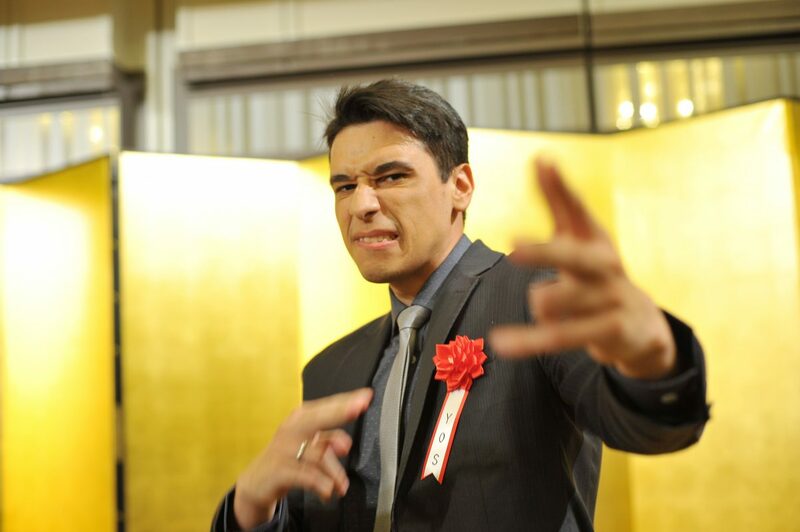 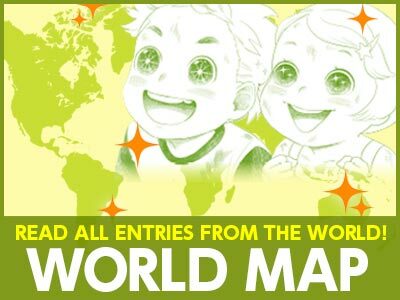 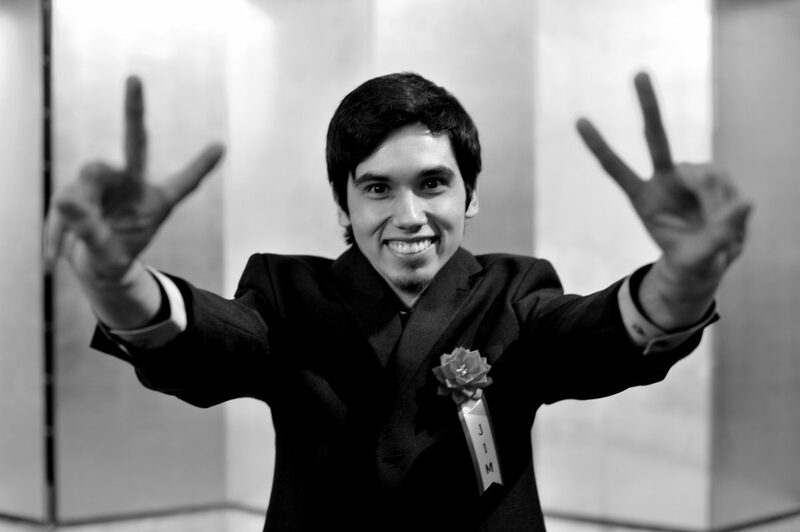 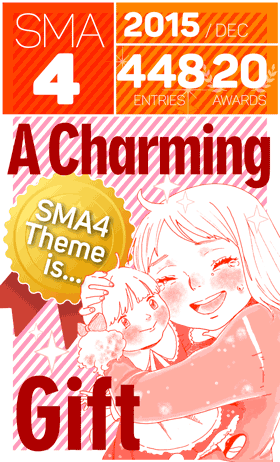 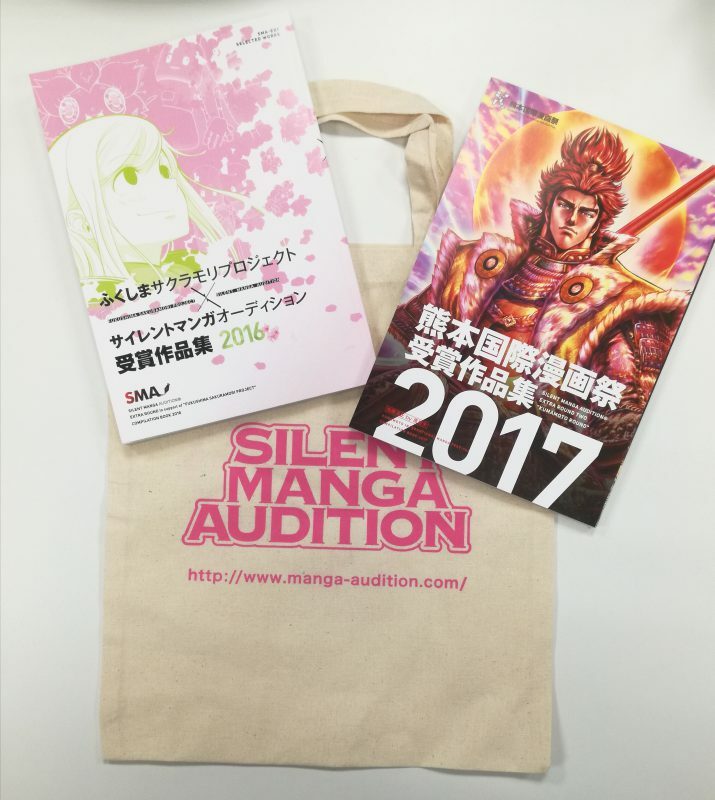 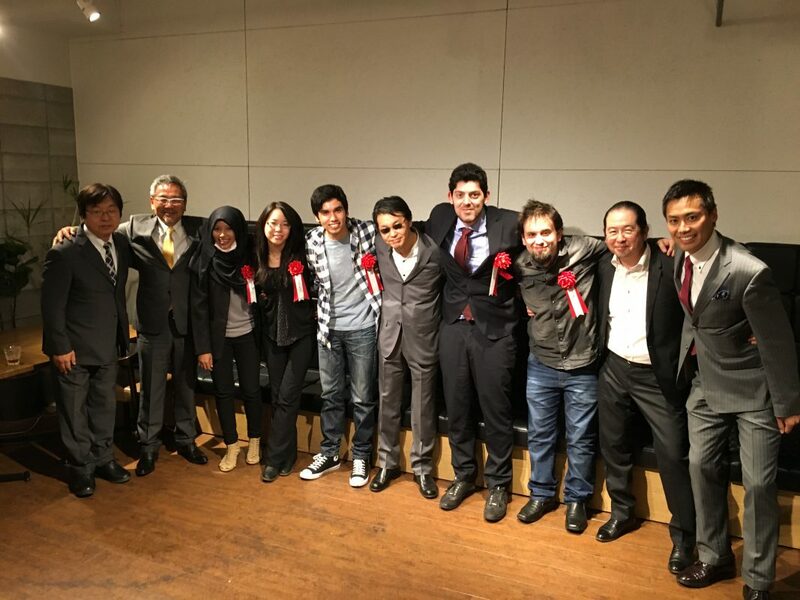 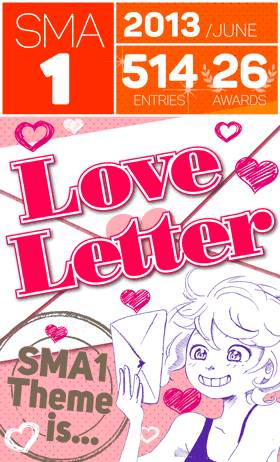 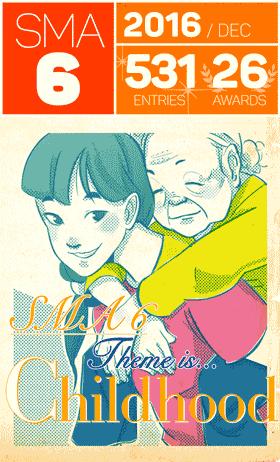 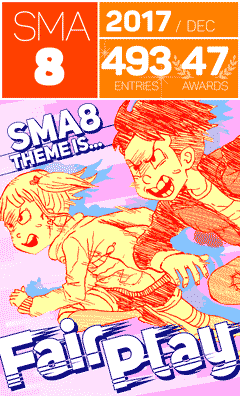 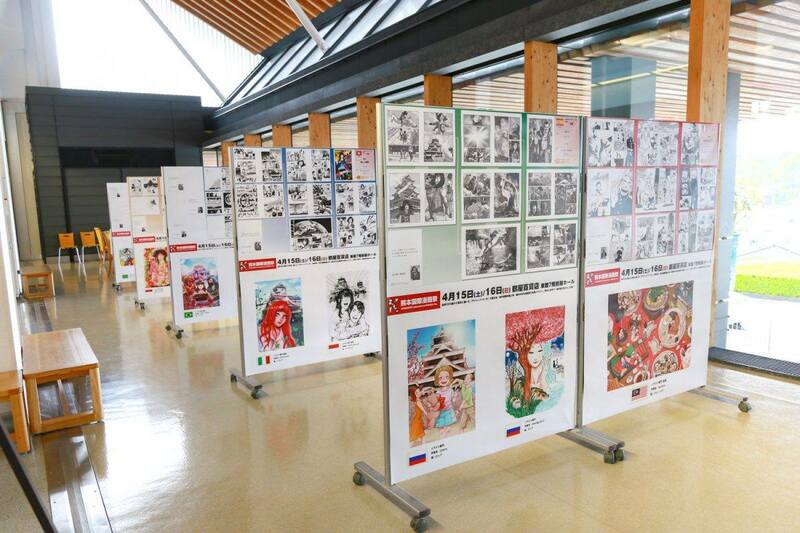 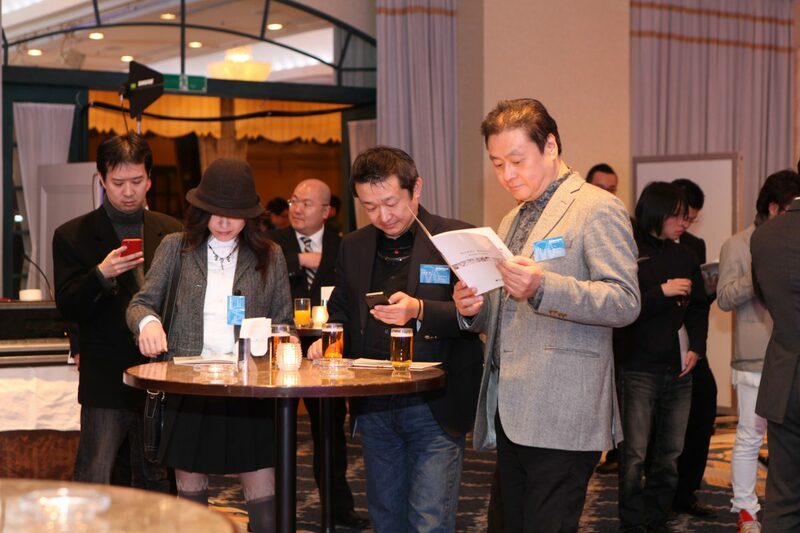 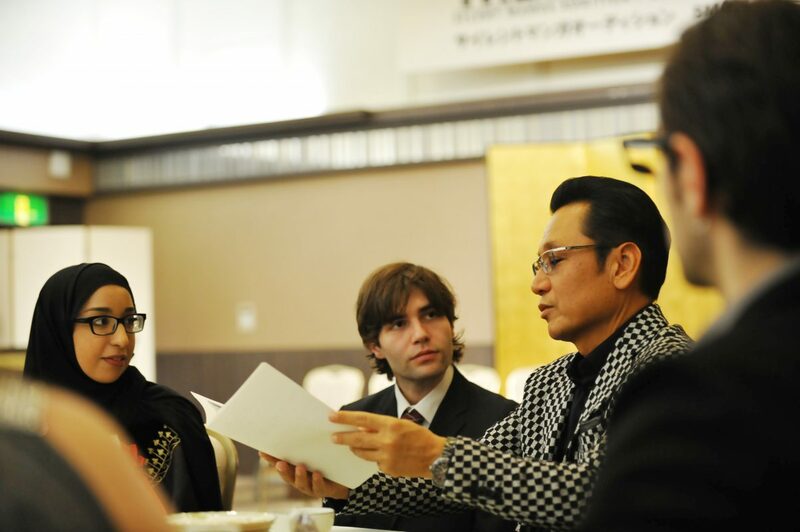 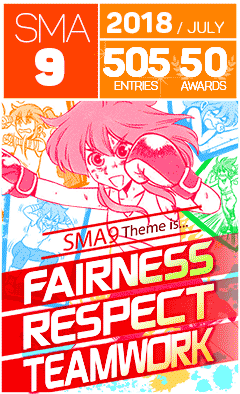 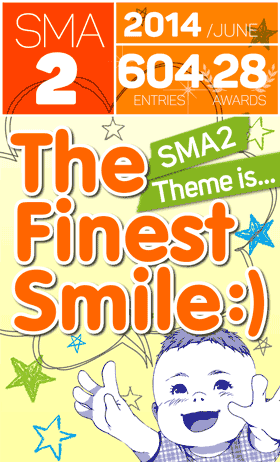 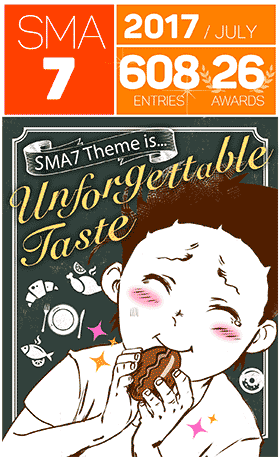 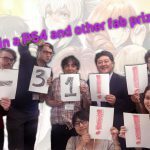 So earn those points, win those awards and catch the attention of the SILENT MANGA AUDITION® judging panel for a chance to join us, here in Japan. 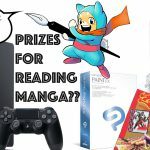 PS4 still up for grabs, with ONE month left to rate your favourite ONESHOTS!!! 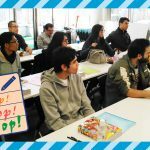 The SMA MASTERCLASS 2017 Special Report: Day 2 Workshop! 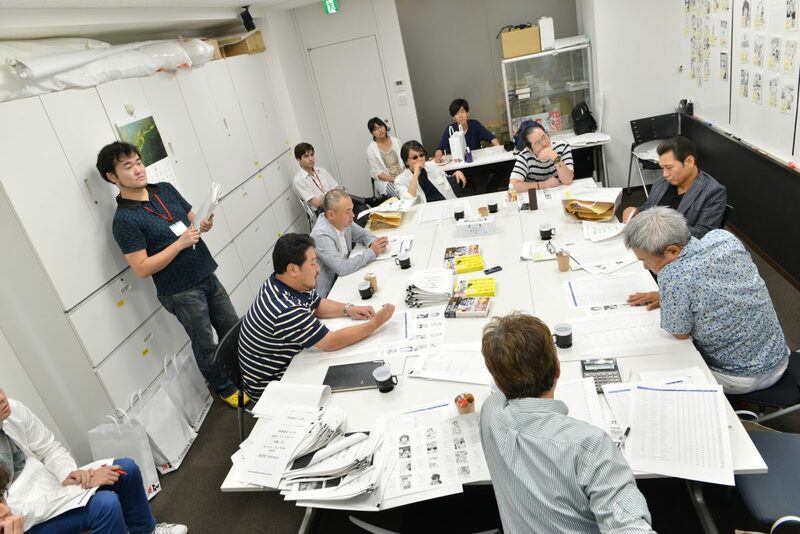 Workshop! 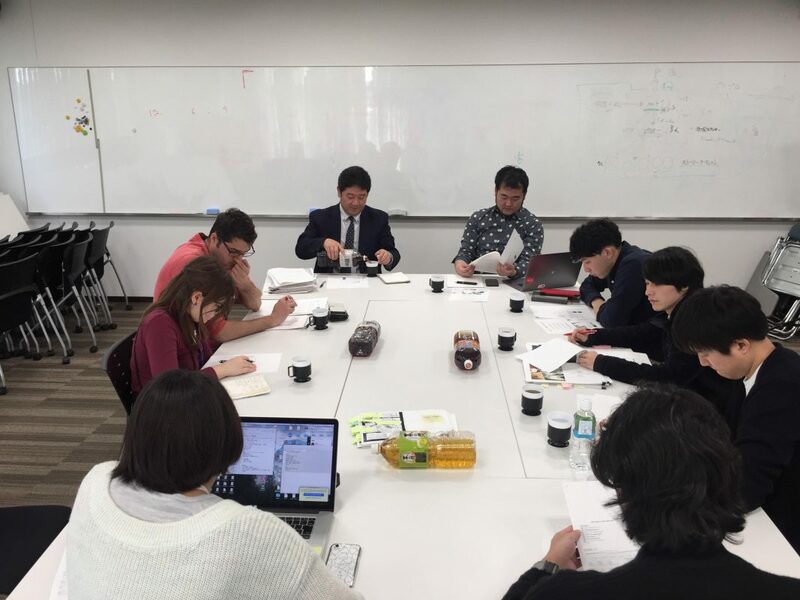 Workshop!